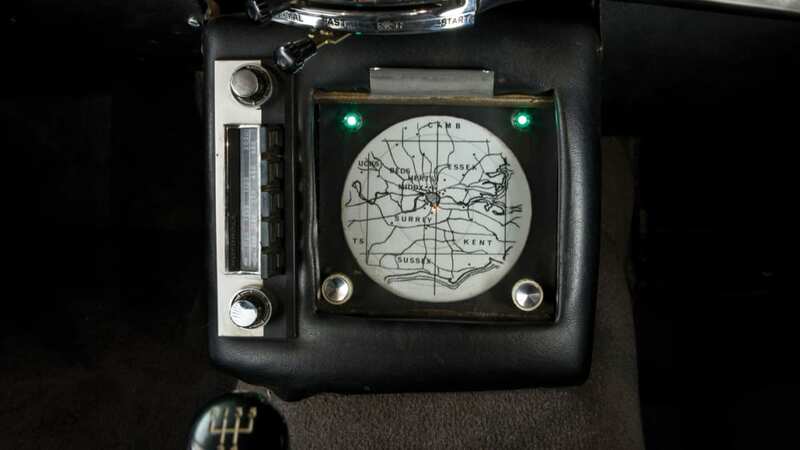 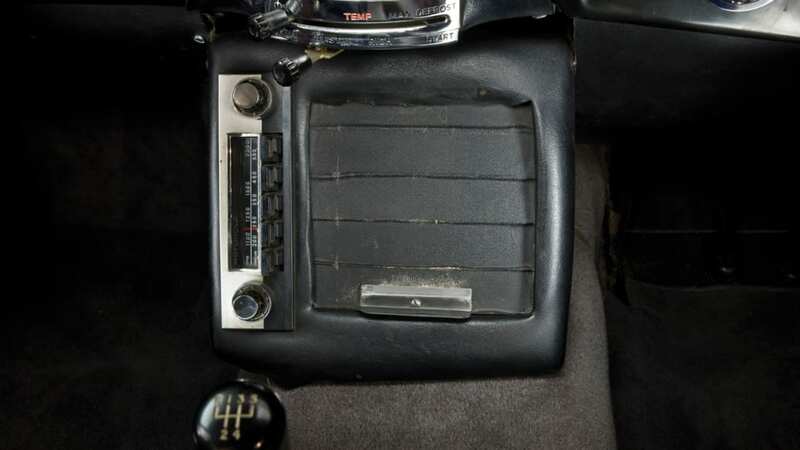 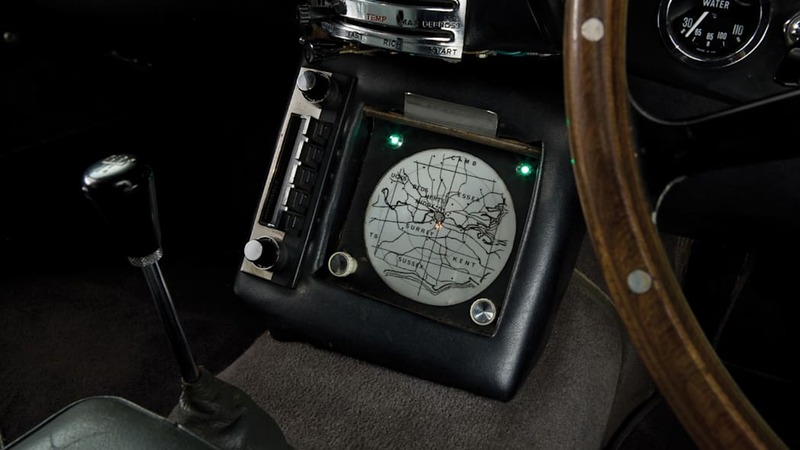 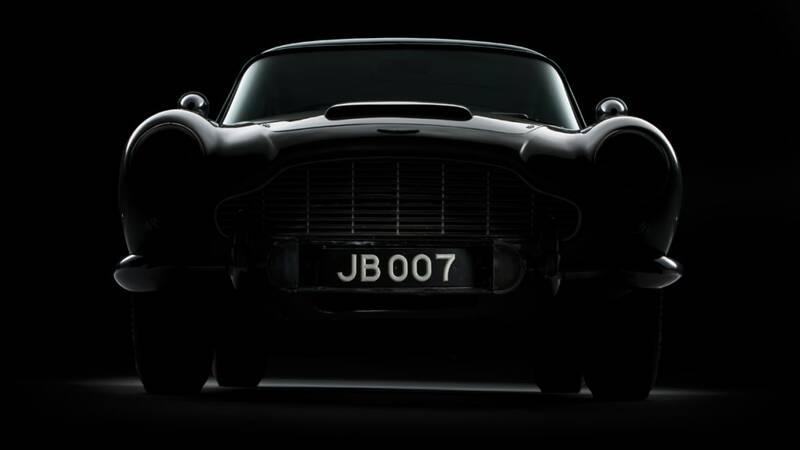 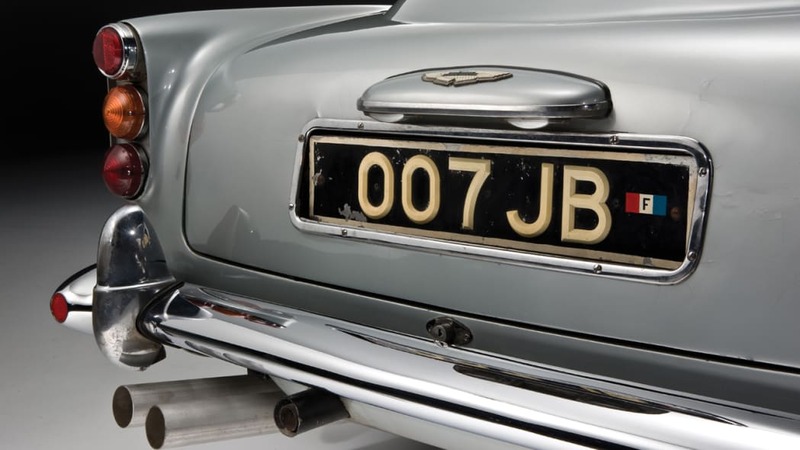 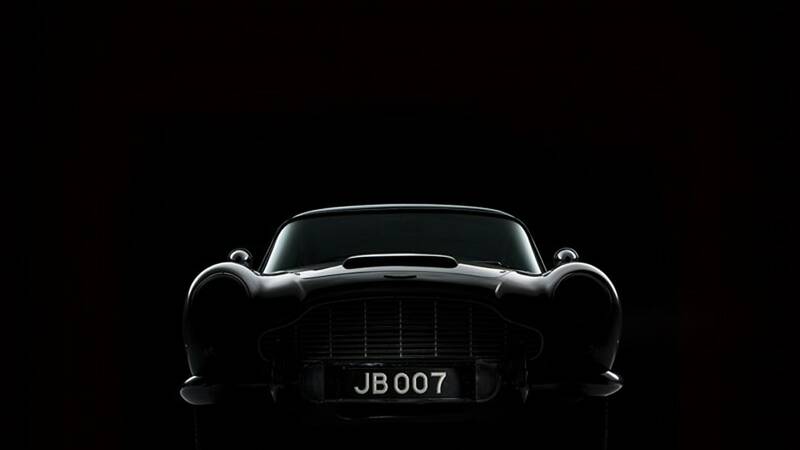 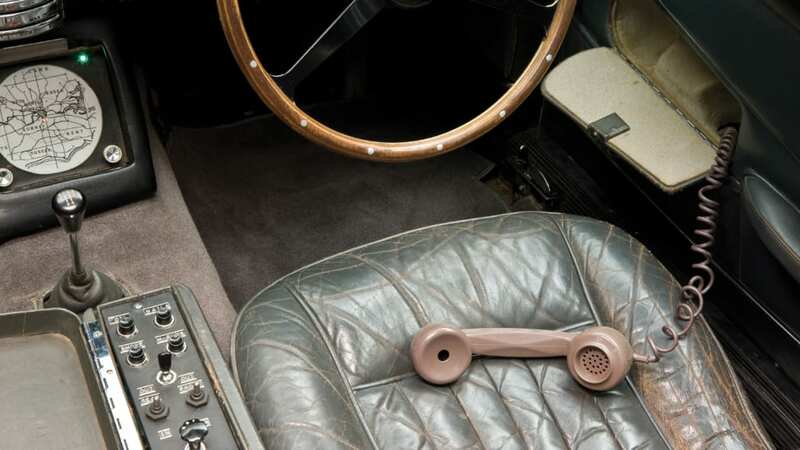 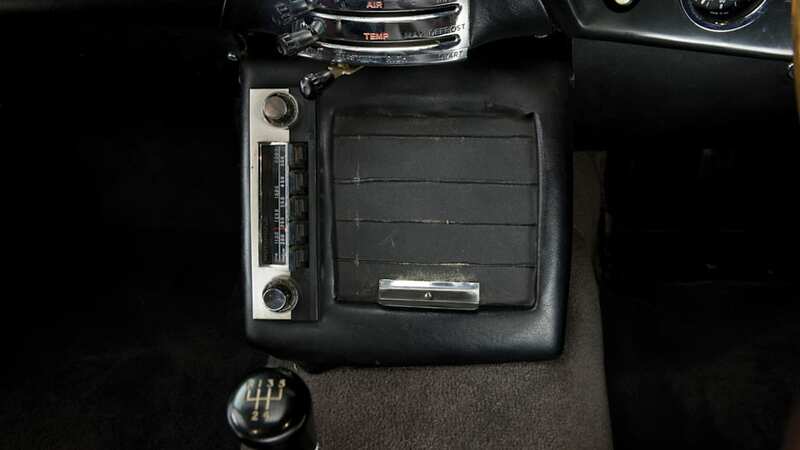 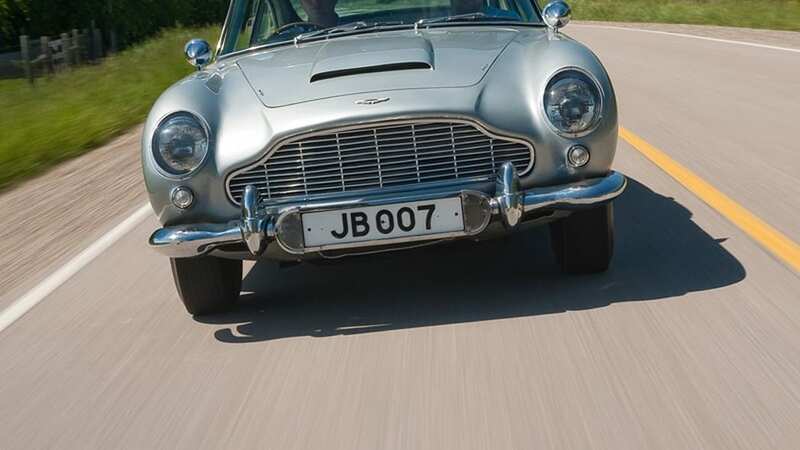 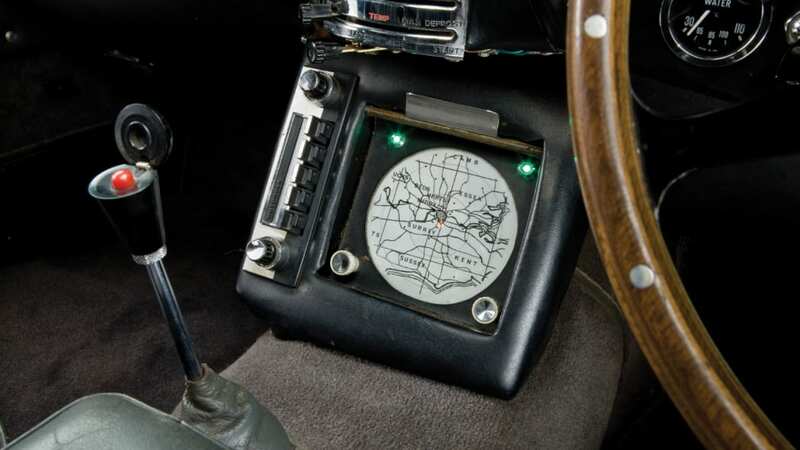 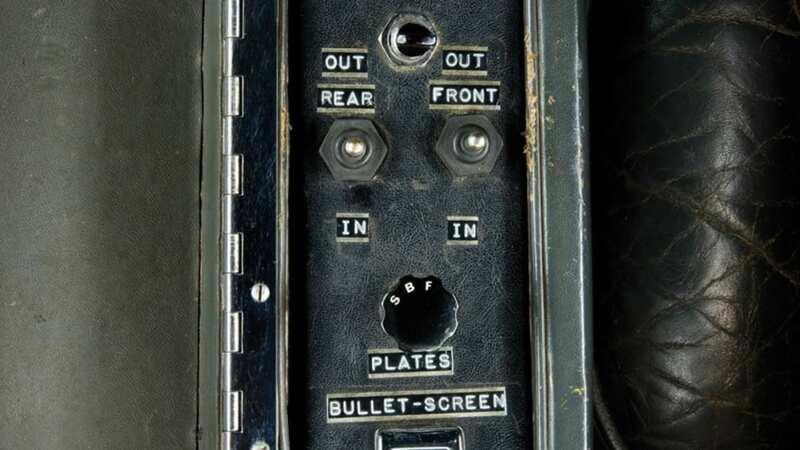 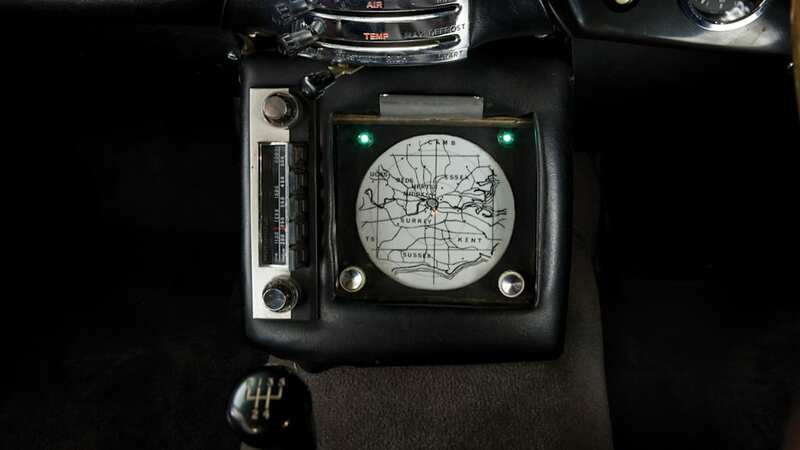 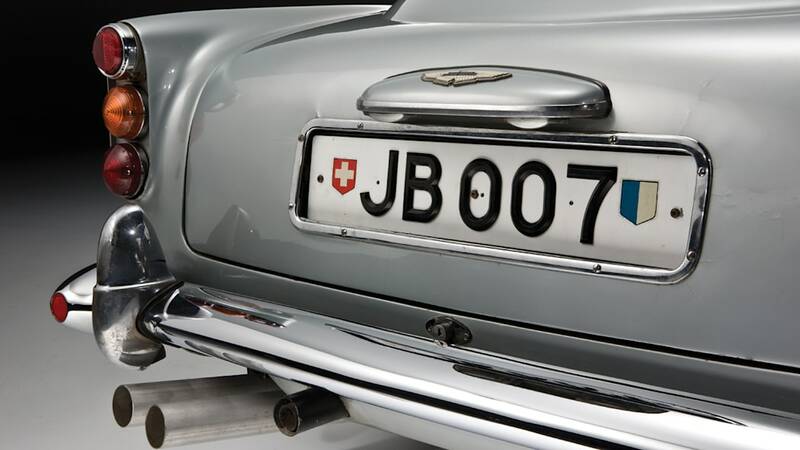 James Bond has driven a lot of fine machinery over the years. 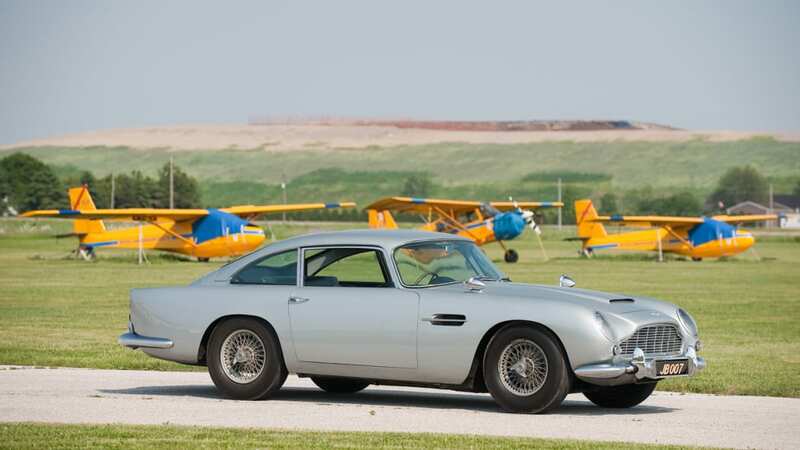 And most of them have been Aston Martins. 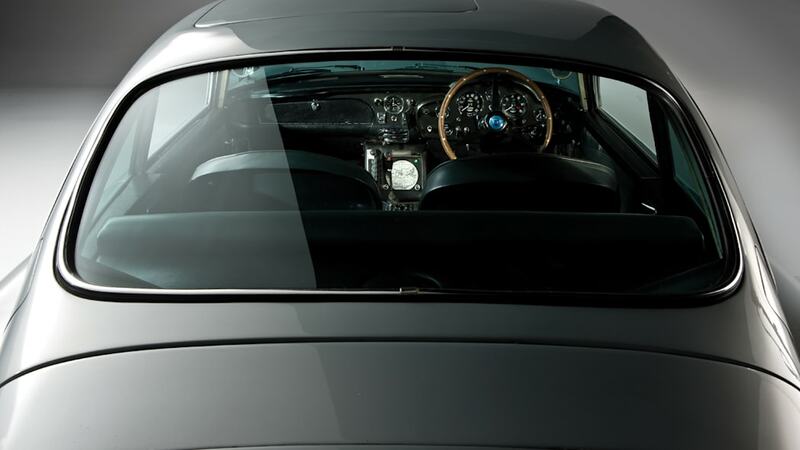 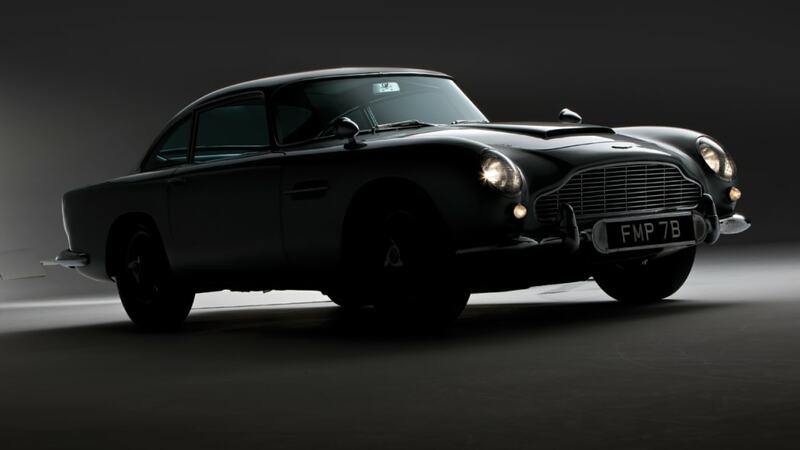 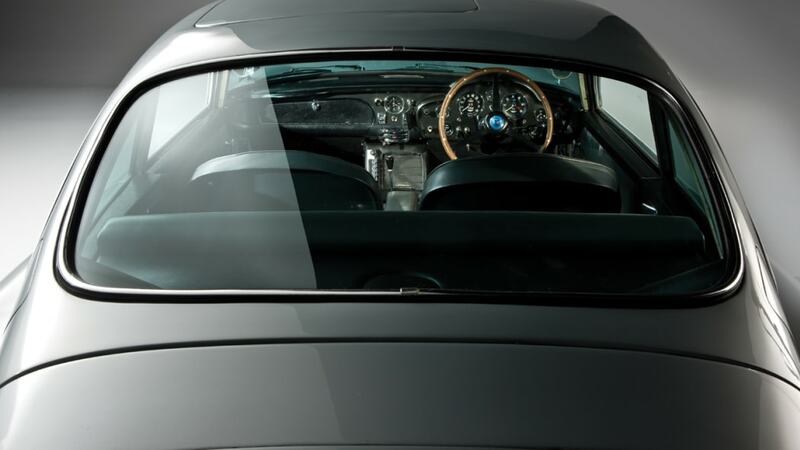 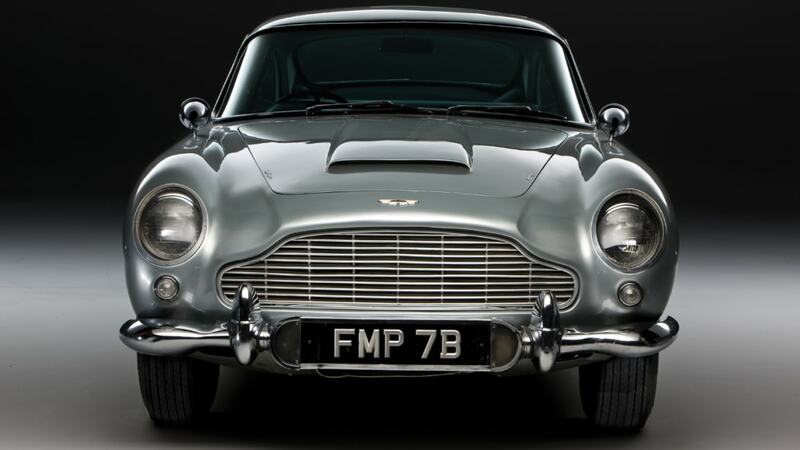 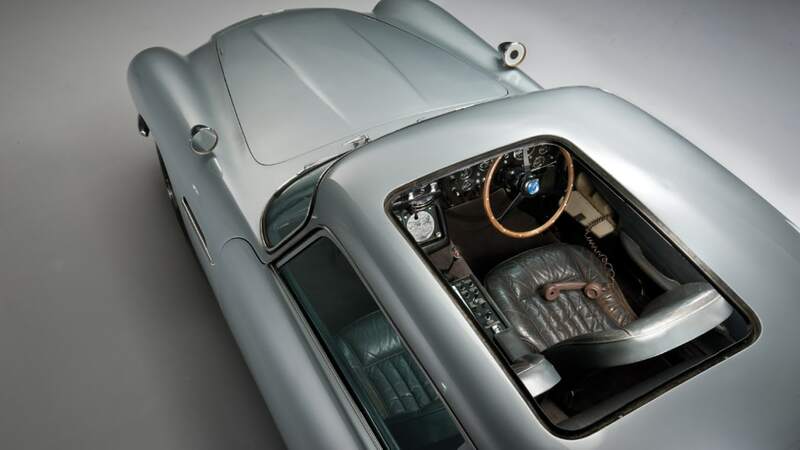 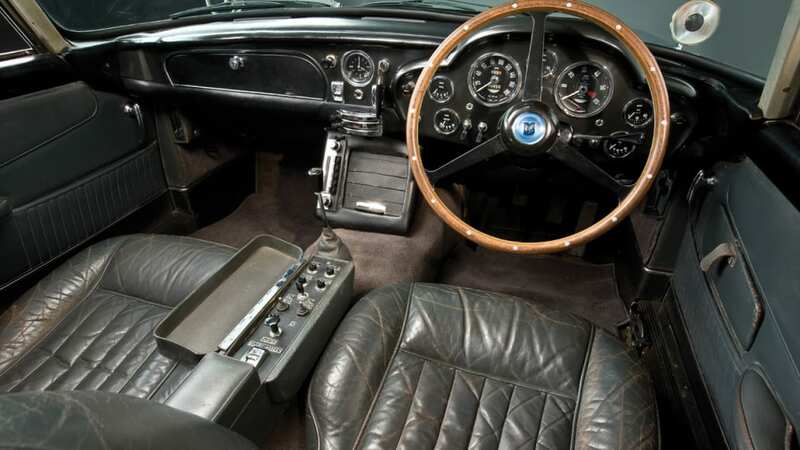 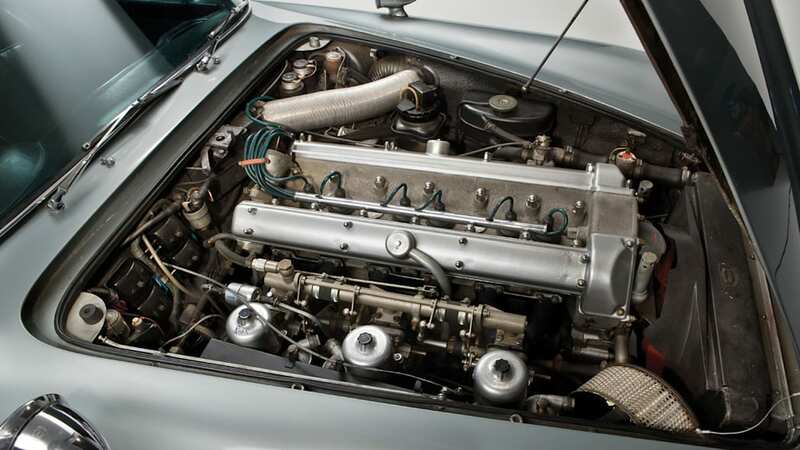 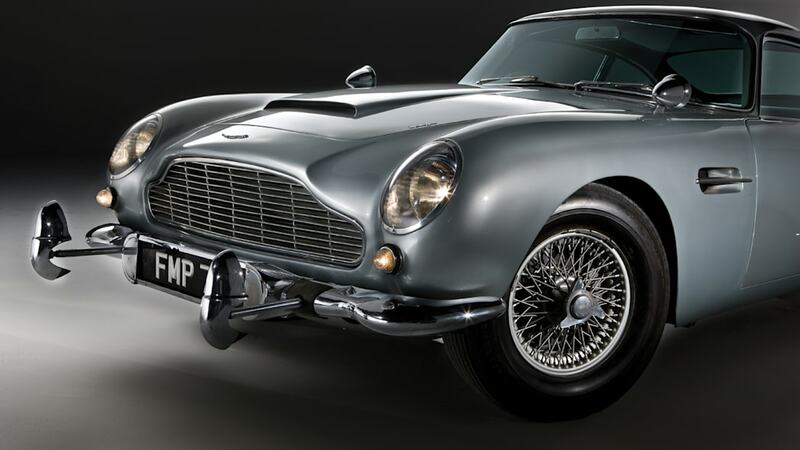 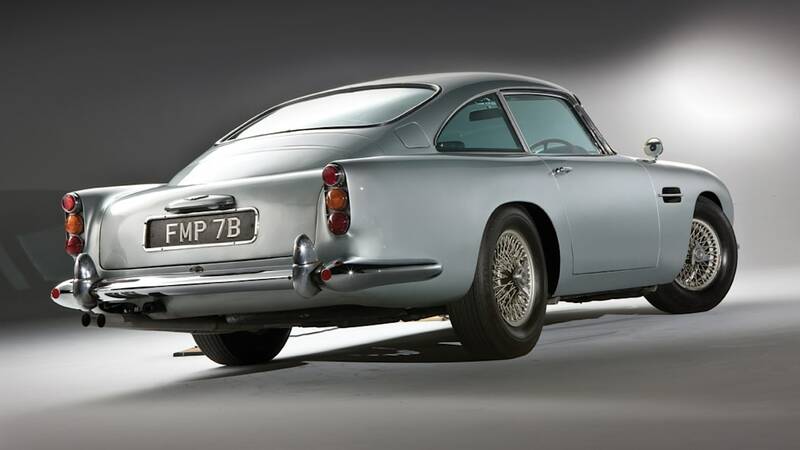 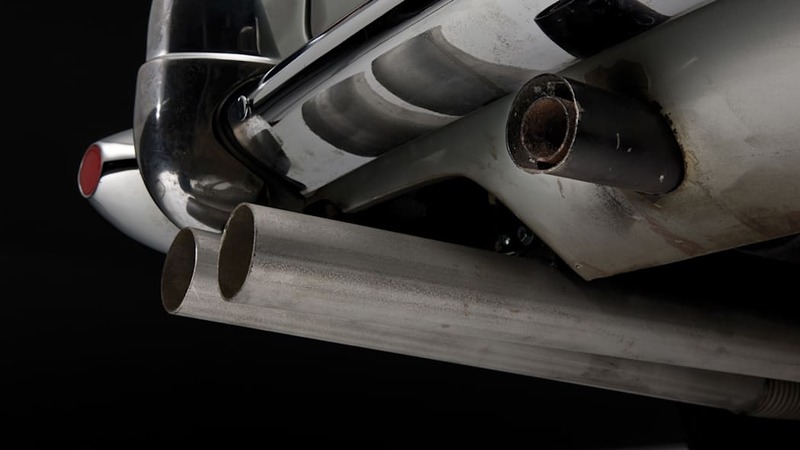 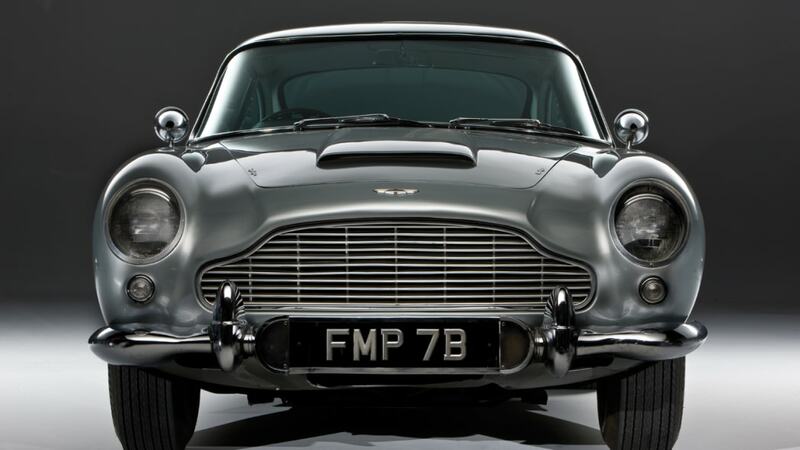 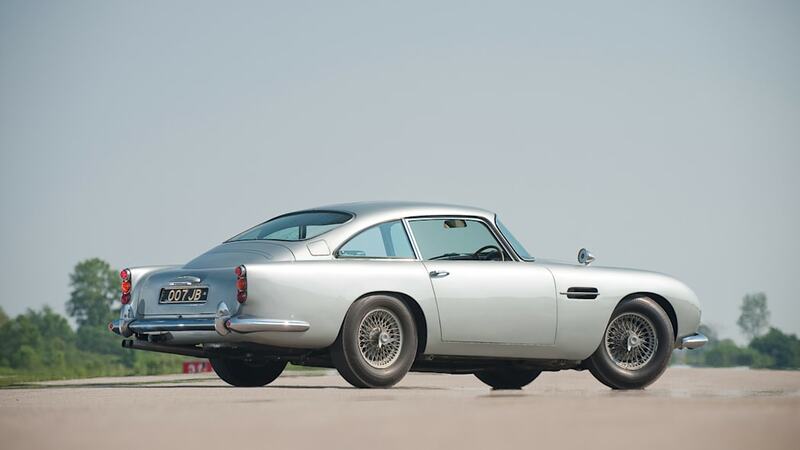 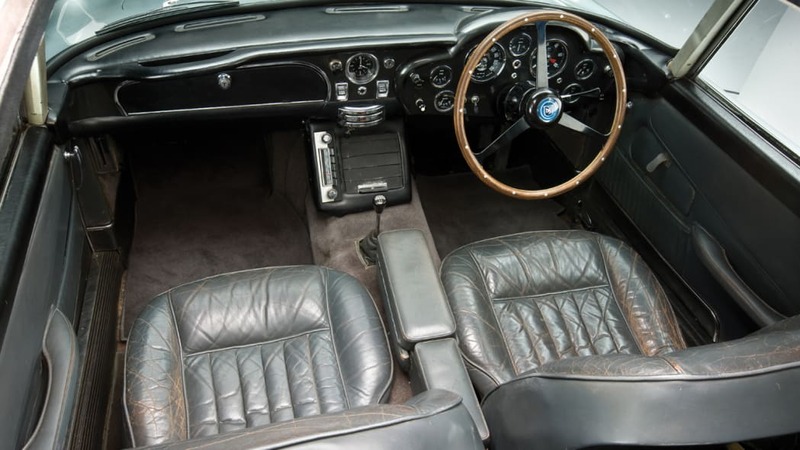 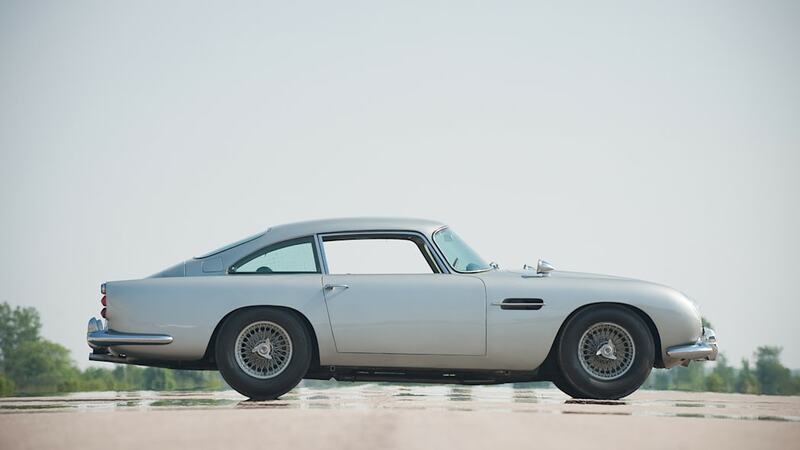 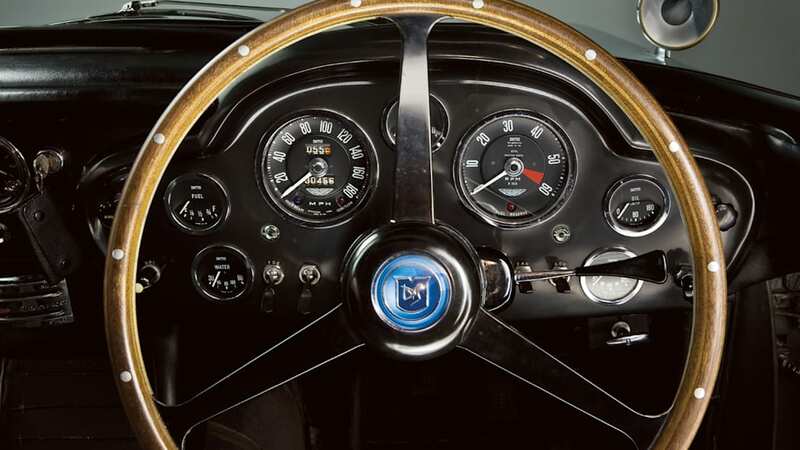 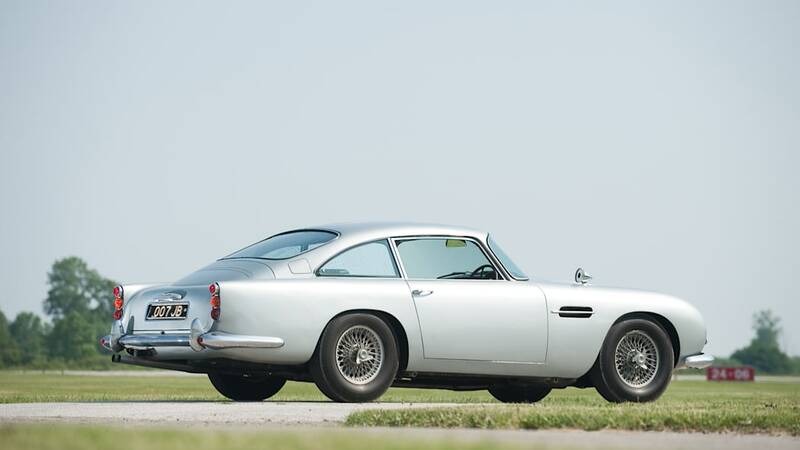 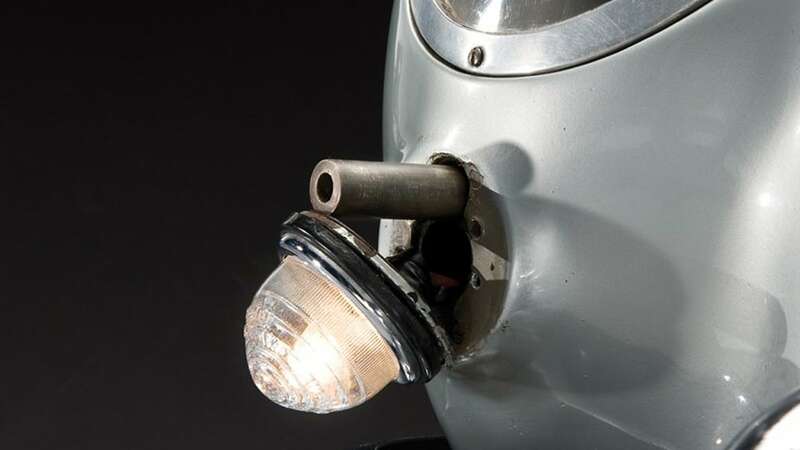 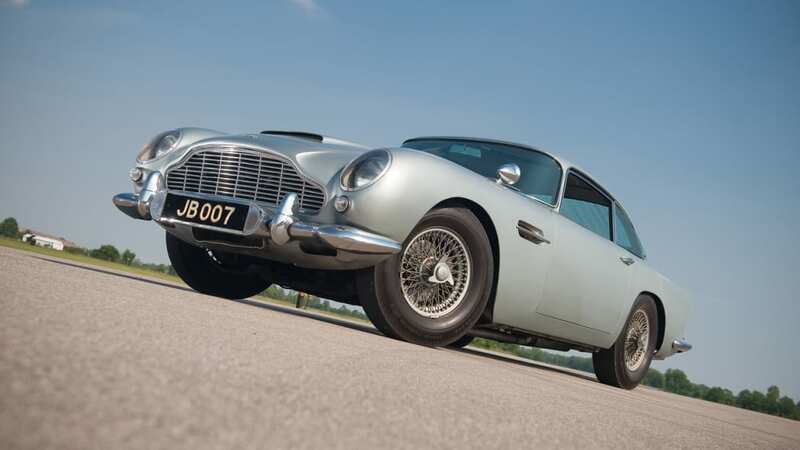 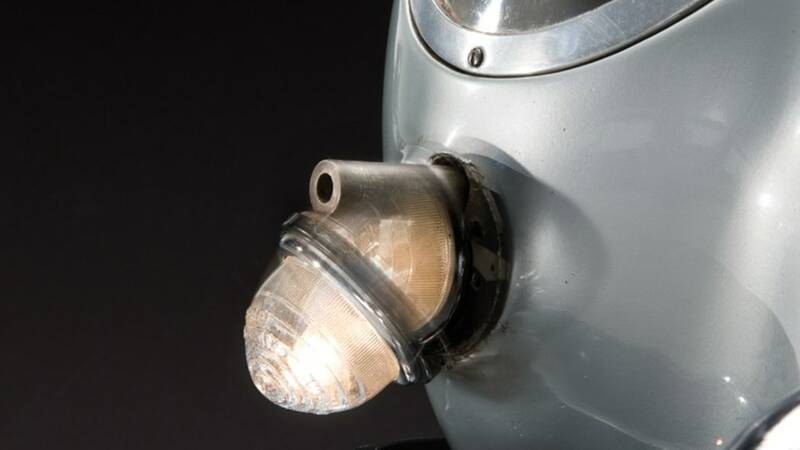 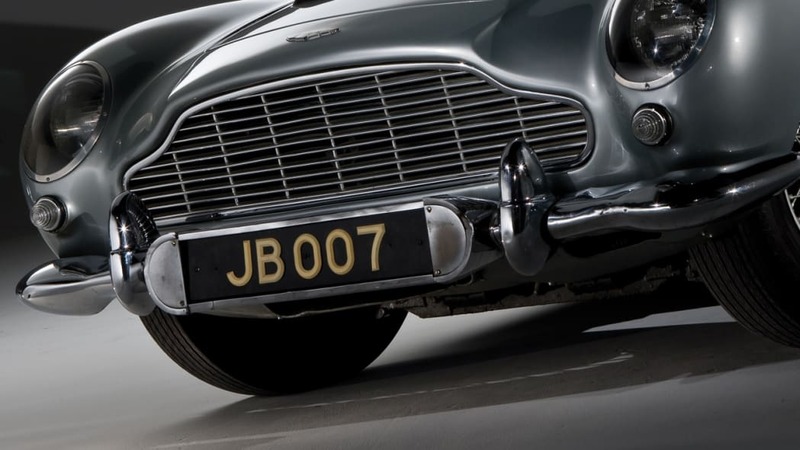 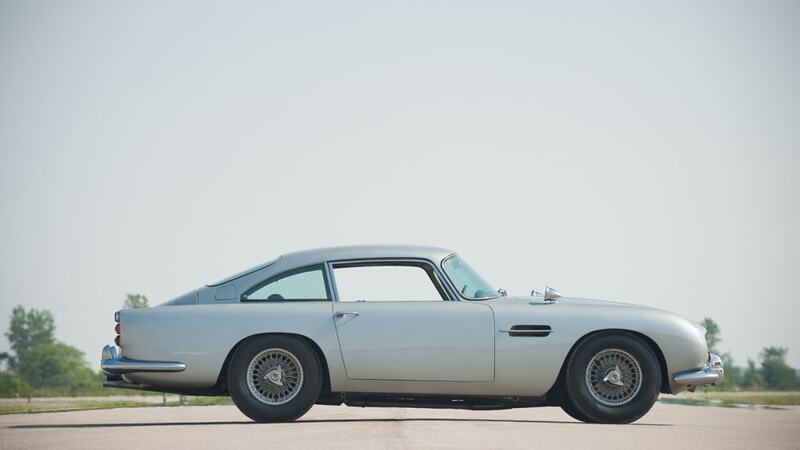 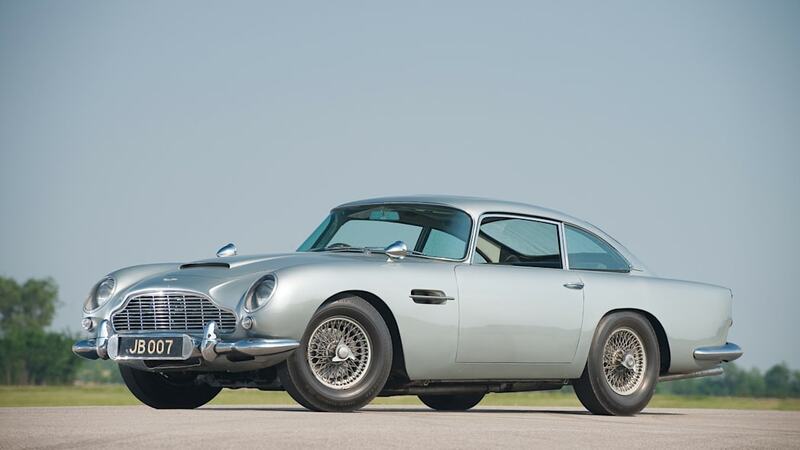 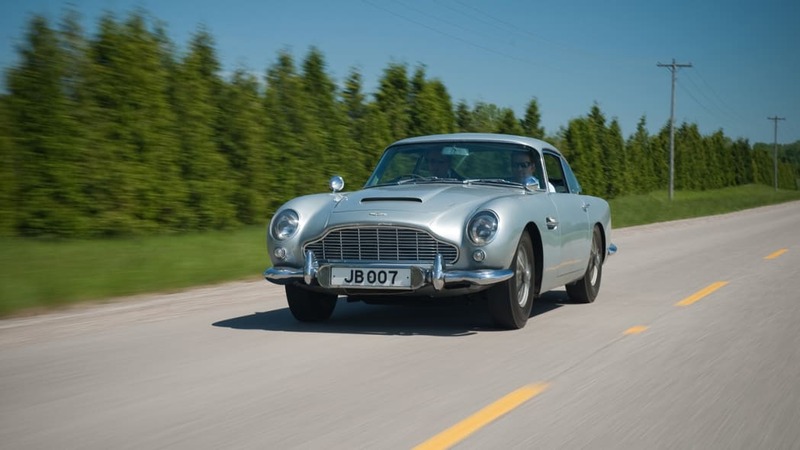 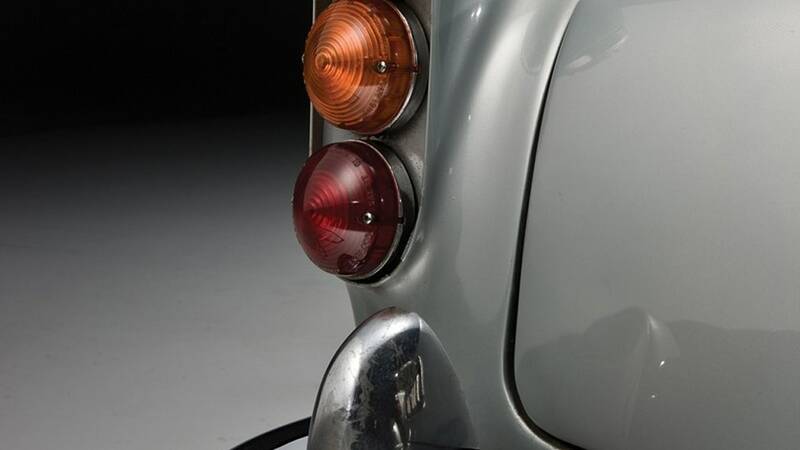 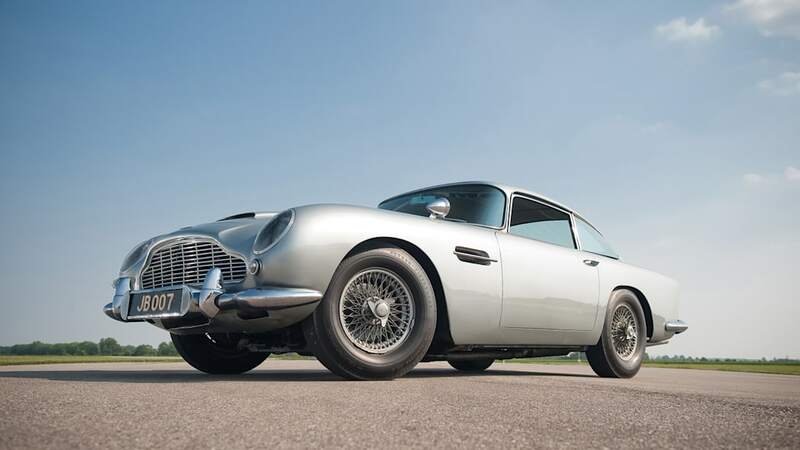 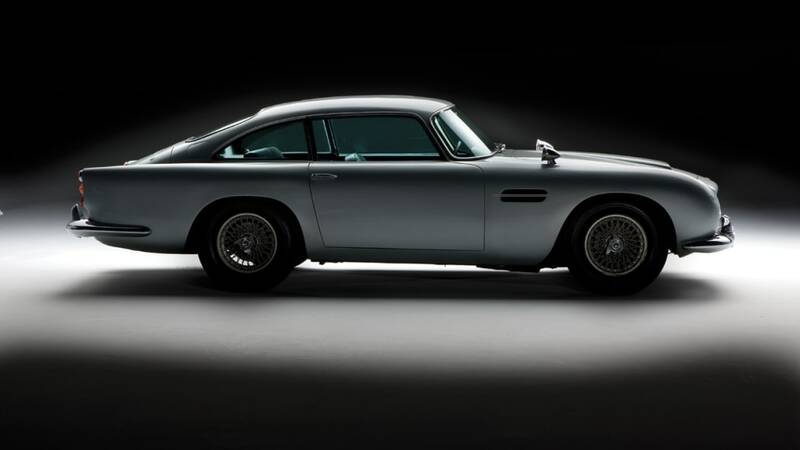 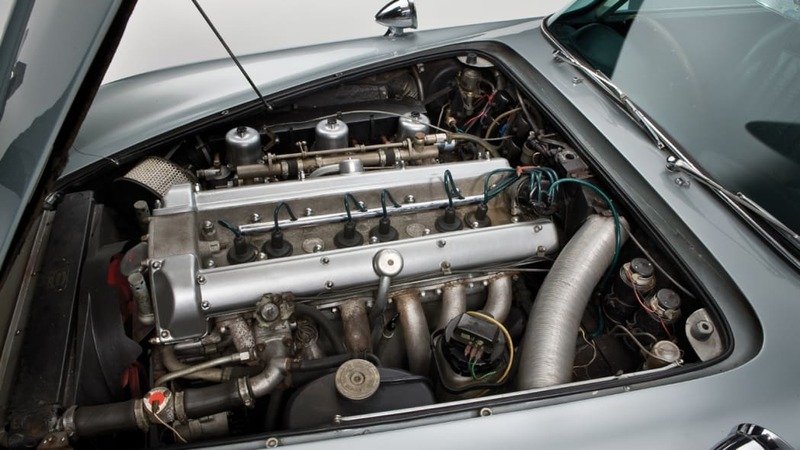 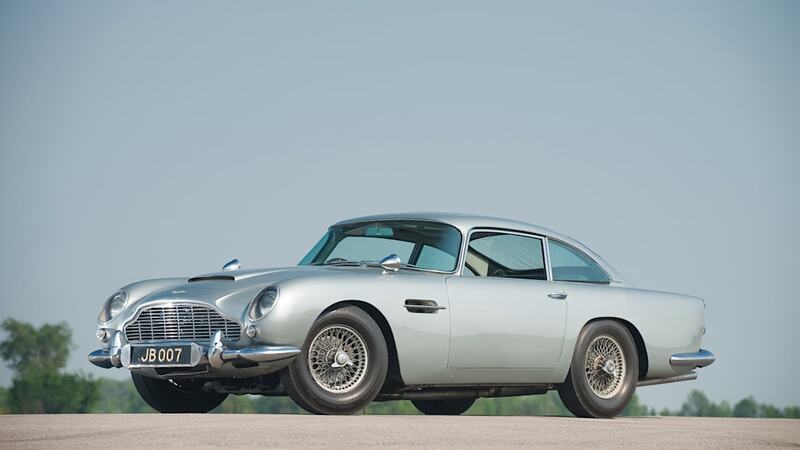 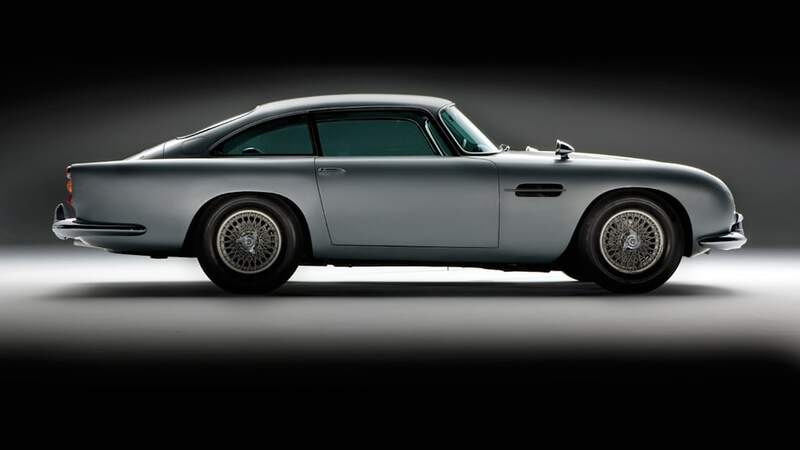 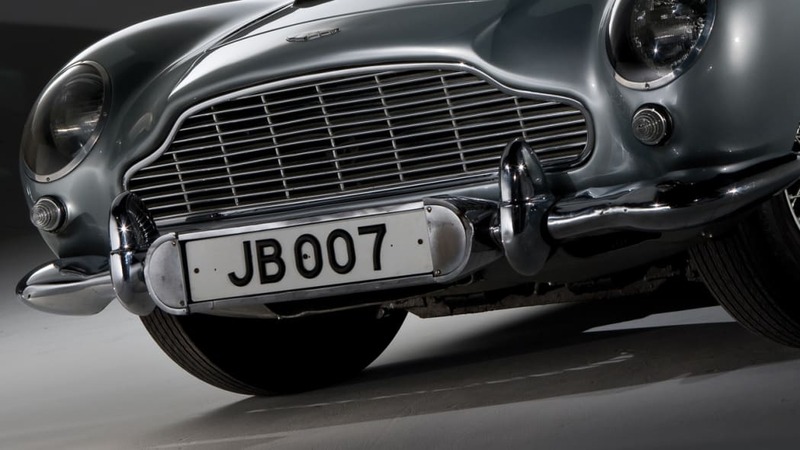 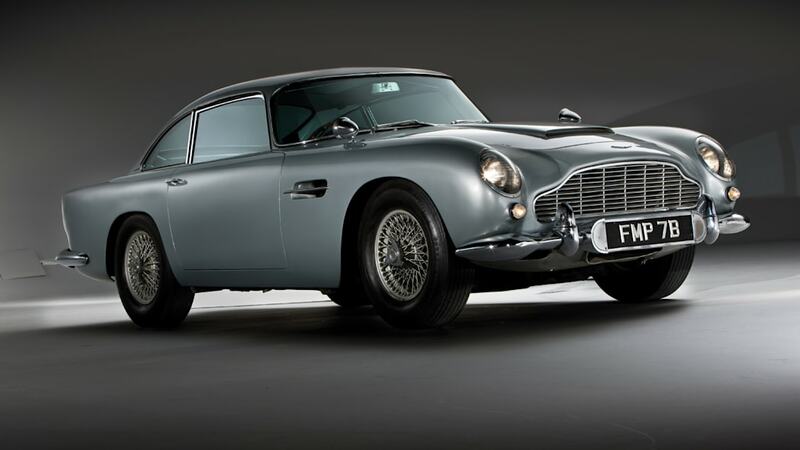 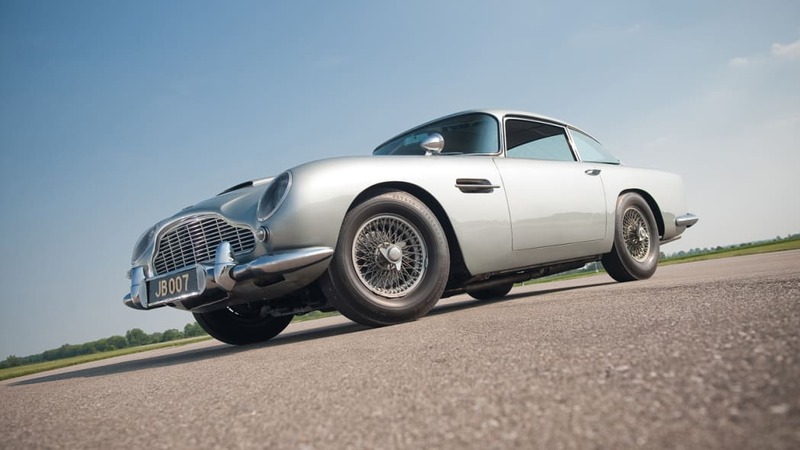 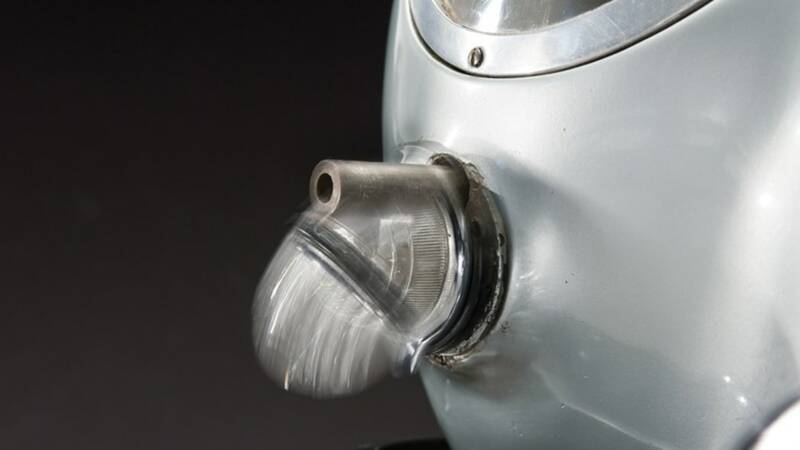 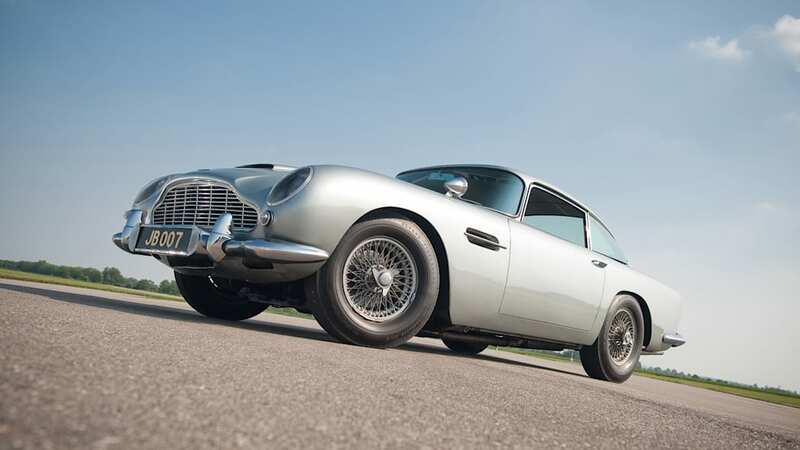 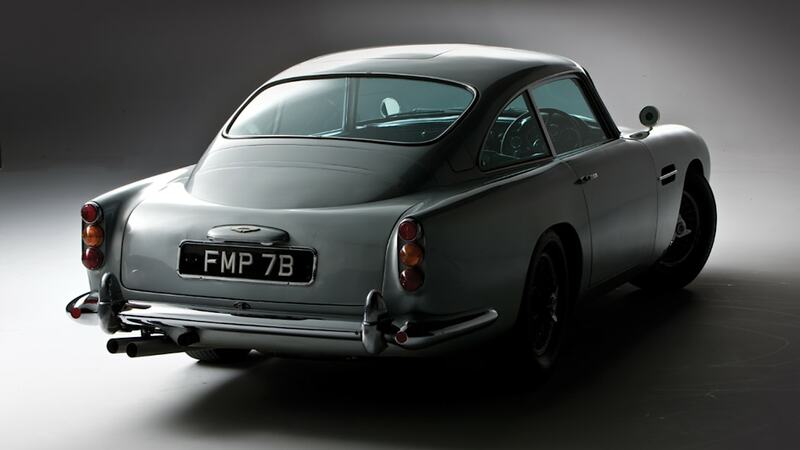 But few have been as iconic – or as constant – as the classic DB5. 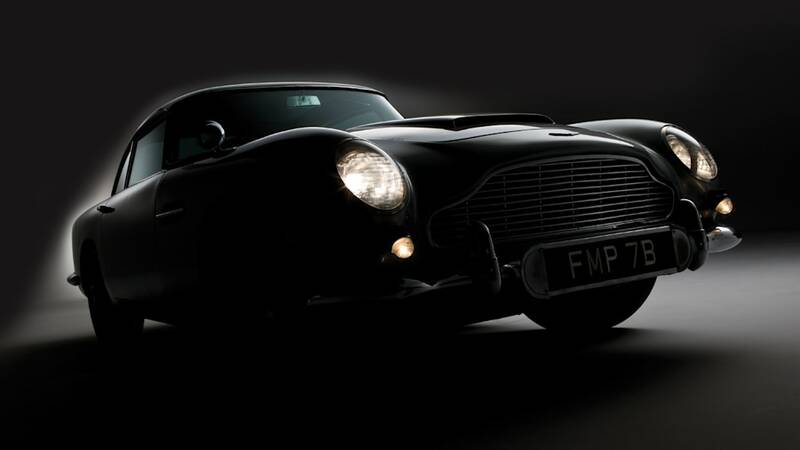 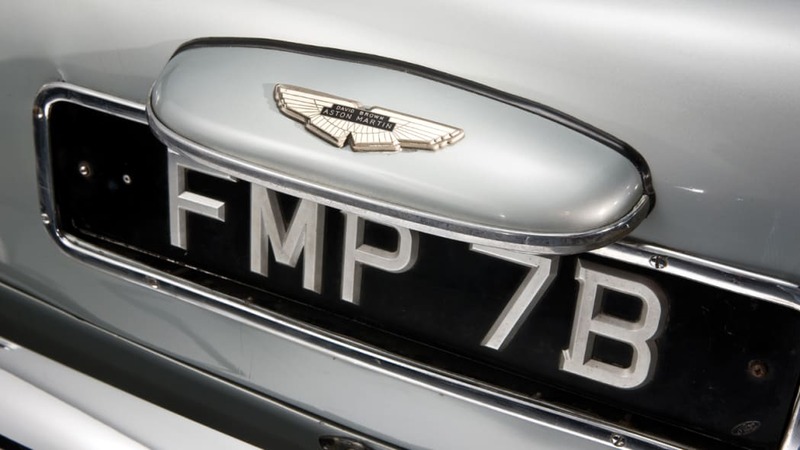 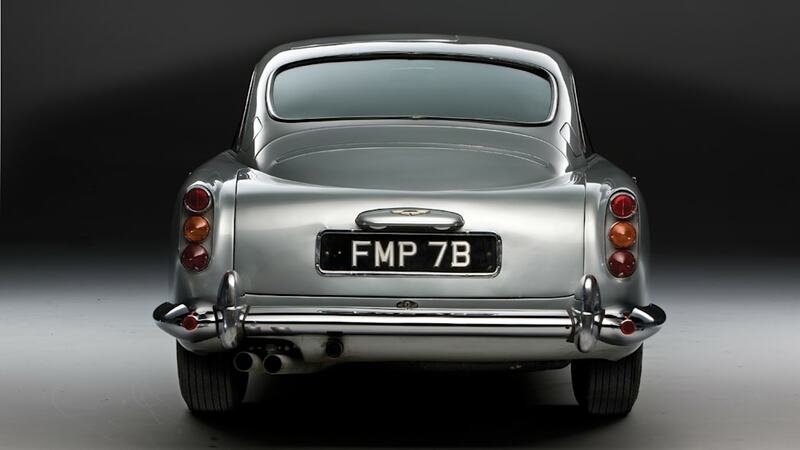 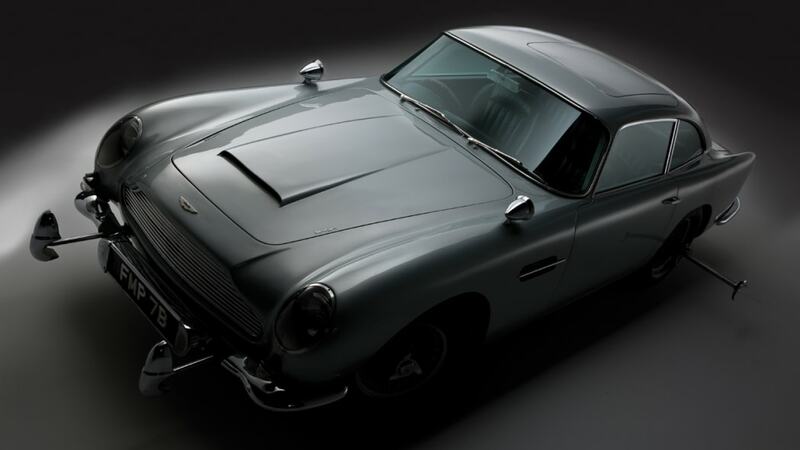 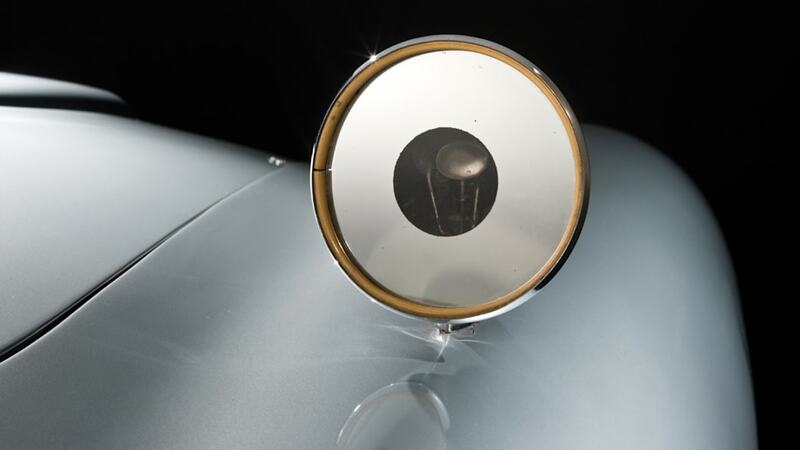 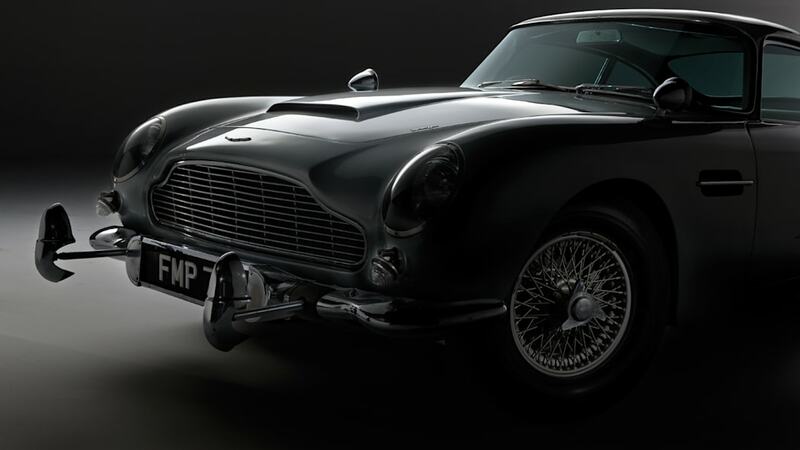 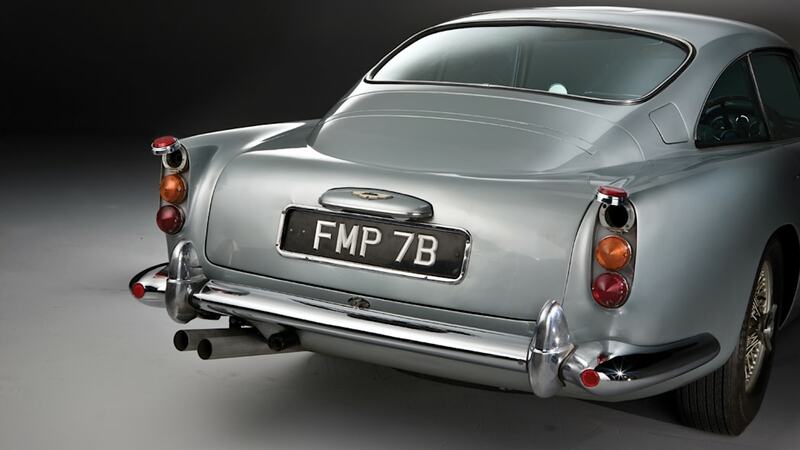 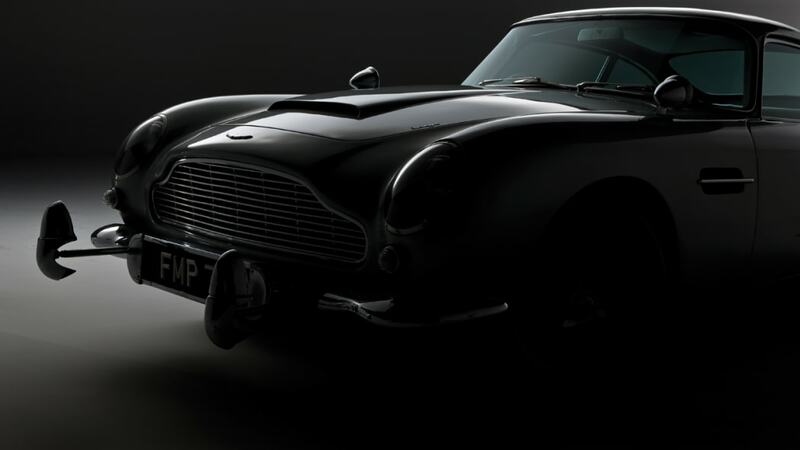 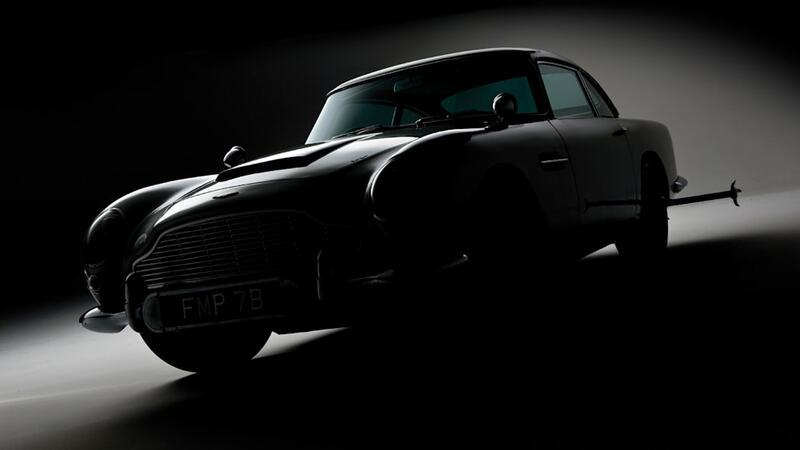 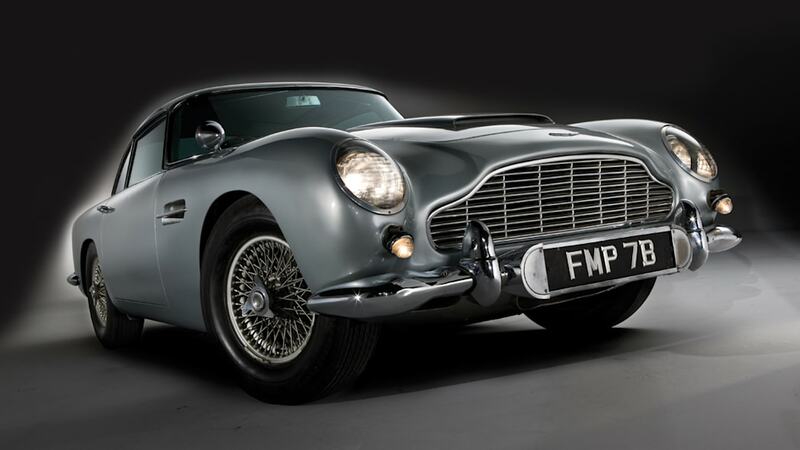 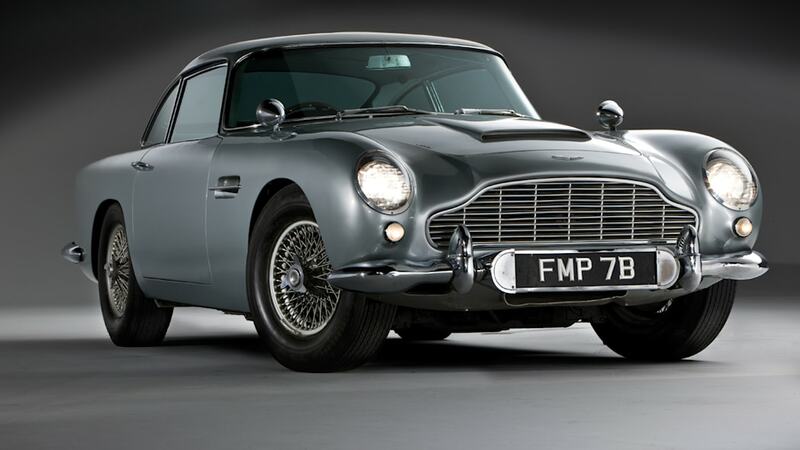 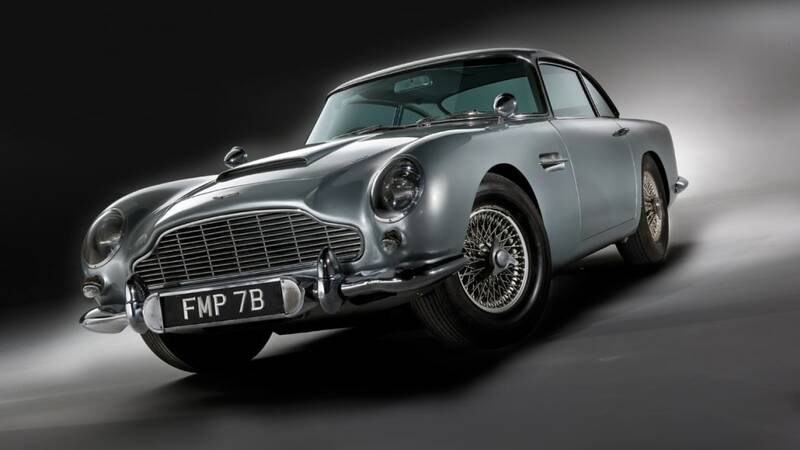 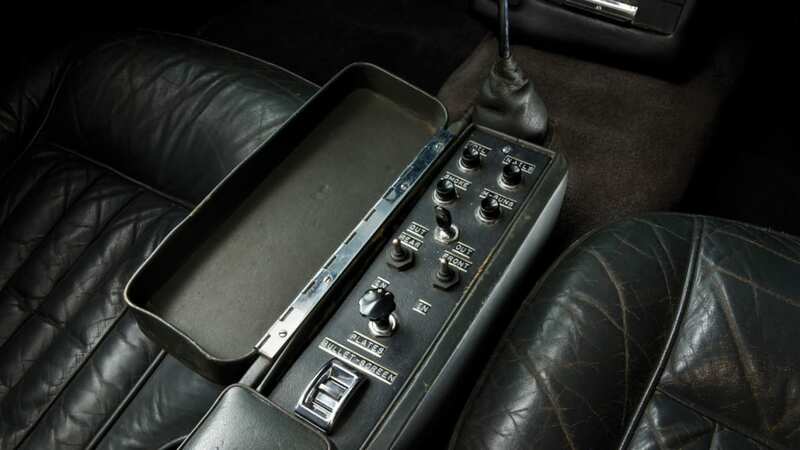 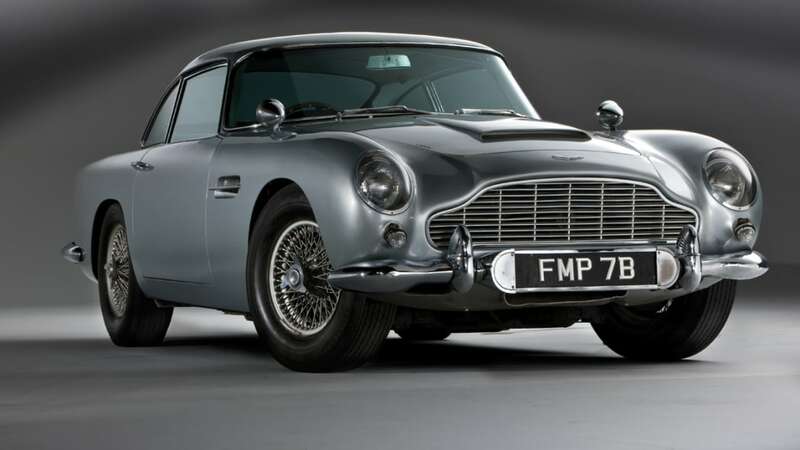 The iconic Aston first appeared – complete with machine guns, revolving license plate, ejector seat and chariot-style slicing wheel knockoffs – in 1964's Goldfinger, and has since returned to reprise the role in Thunderball, GoldenEye, Tomorrow Never Dies and (most recently) in Casino Royale. 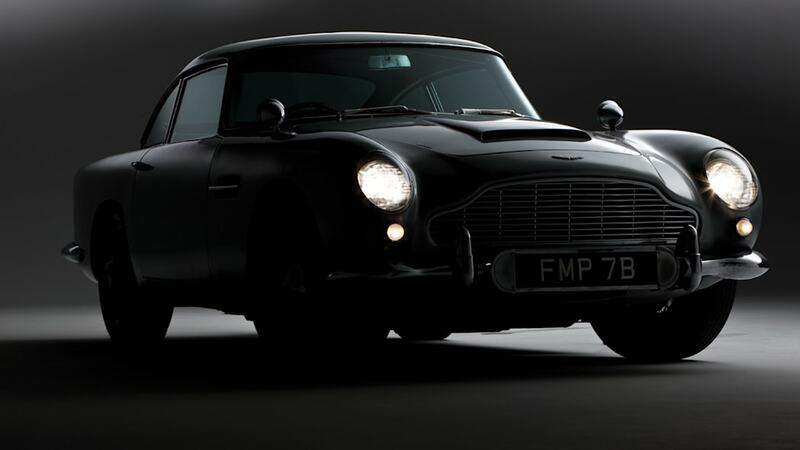 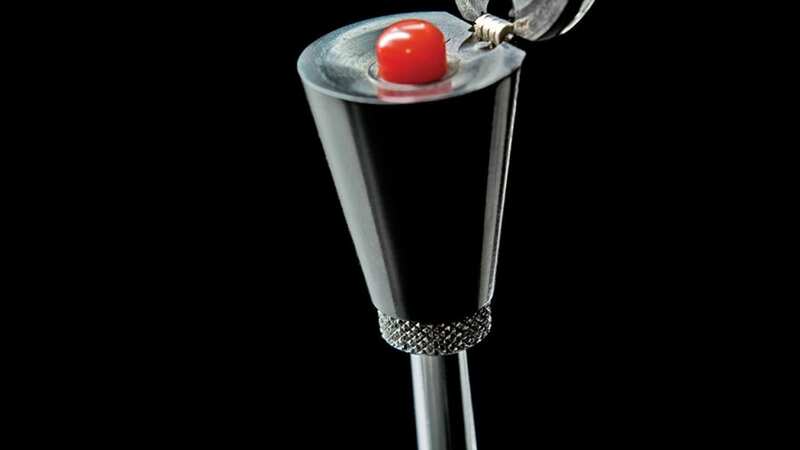 And now it's been spotted on the set of the upcoming fresh installment of the 007 franchise, Skyfall. 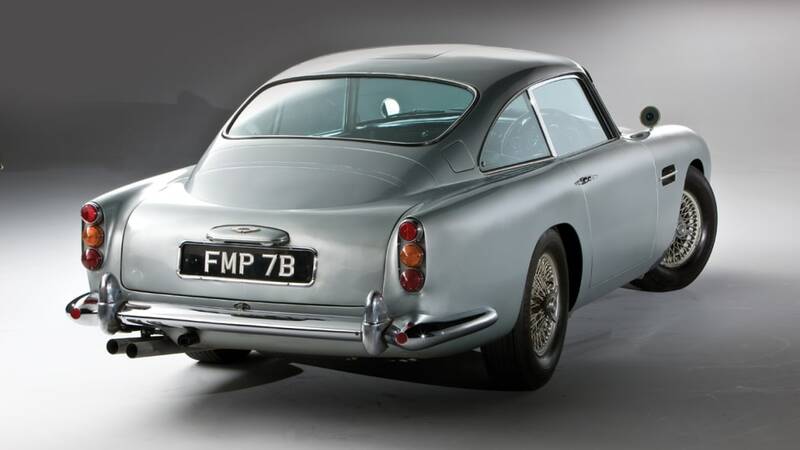 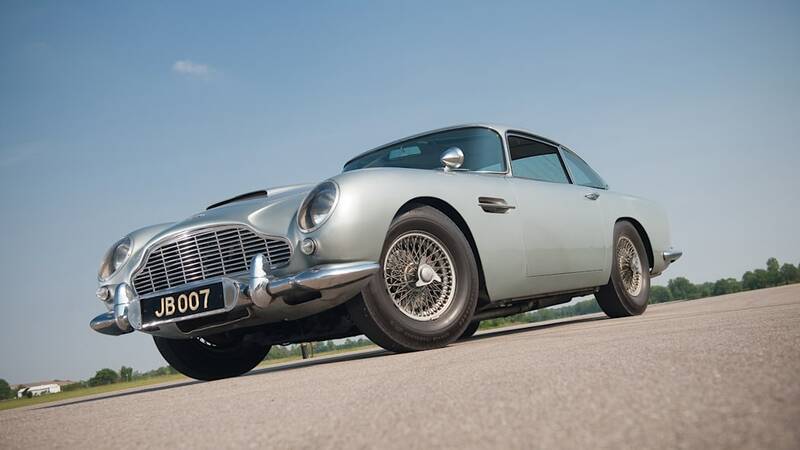 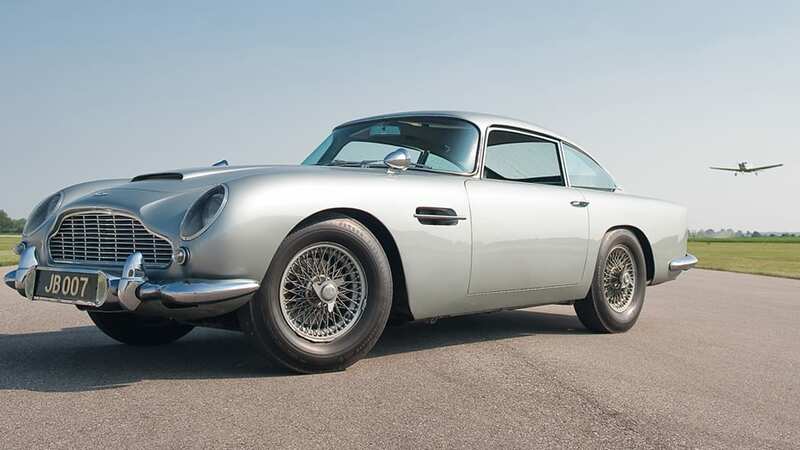 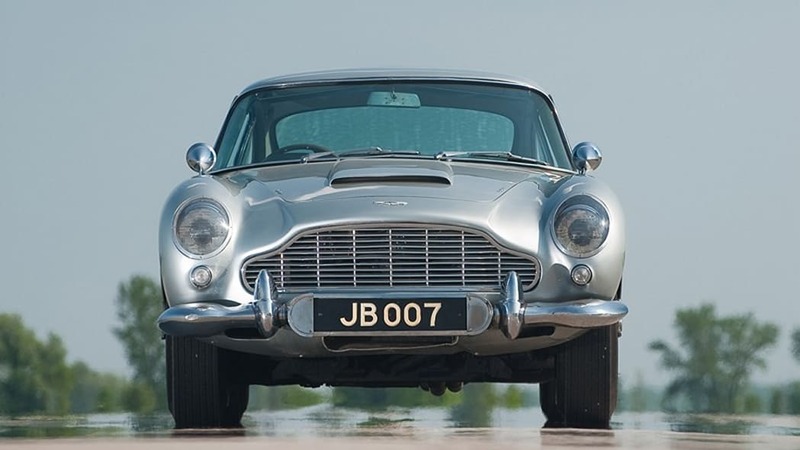 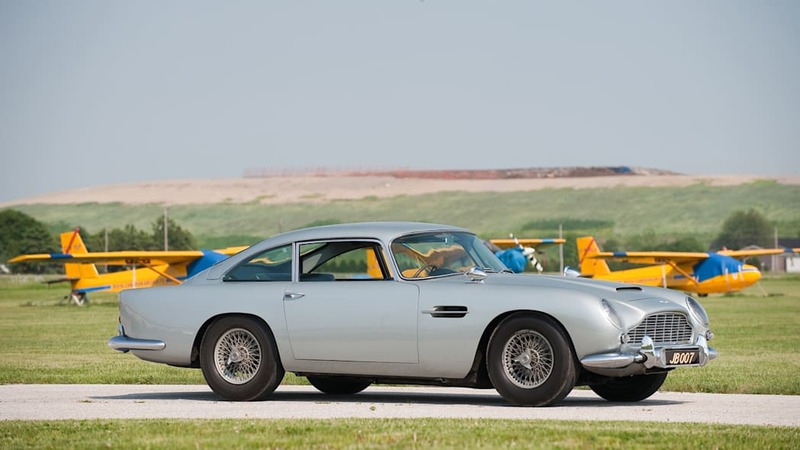 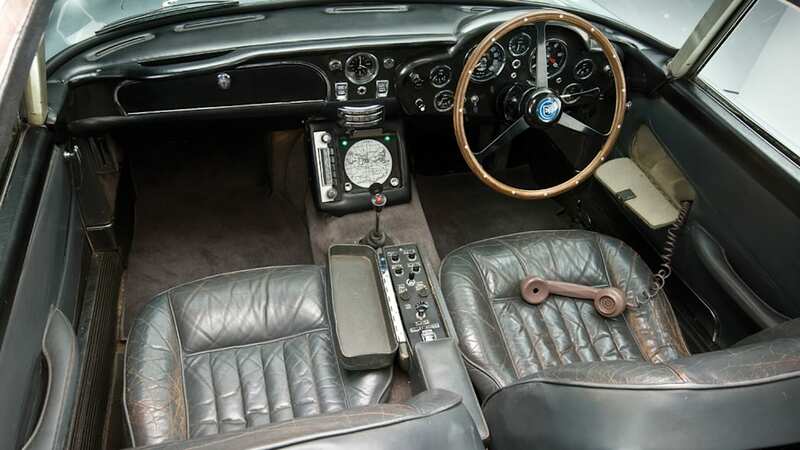 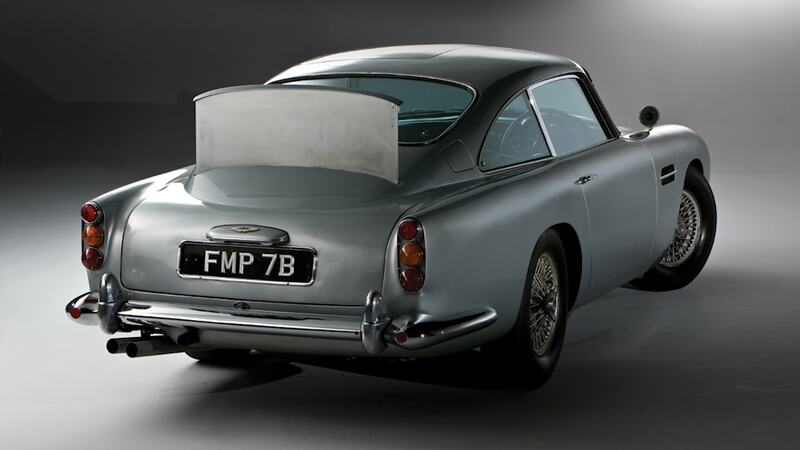 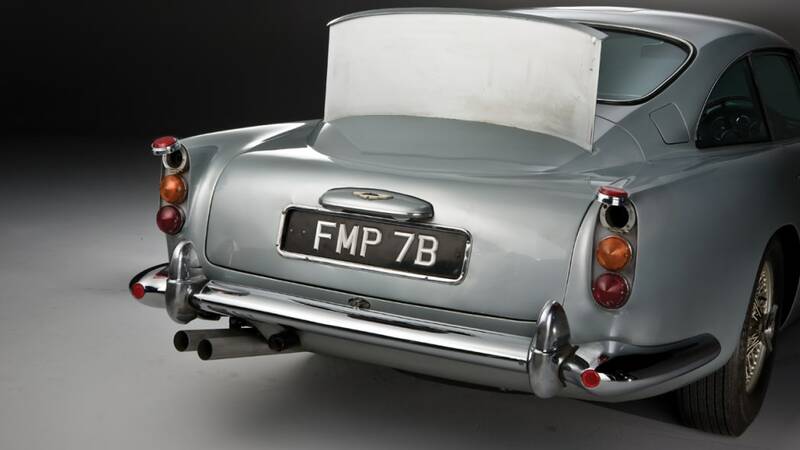 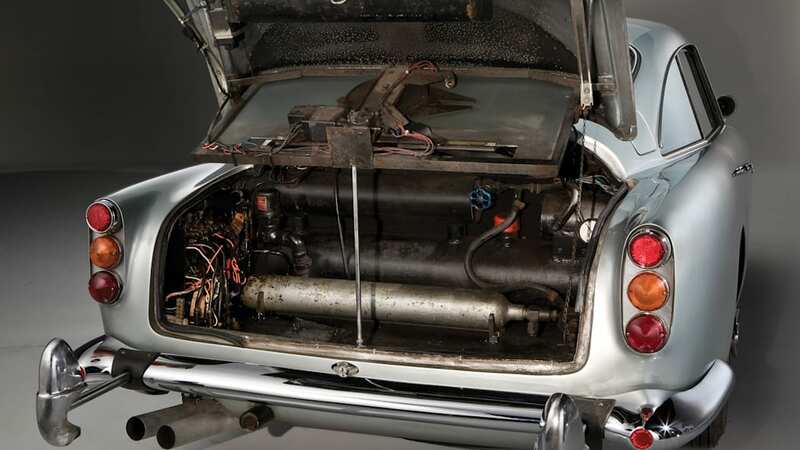 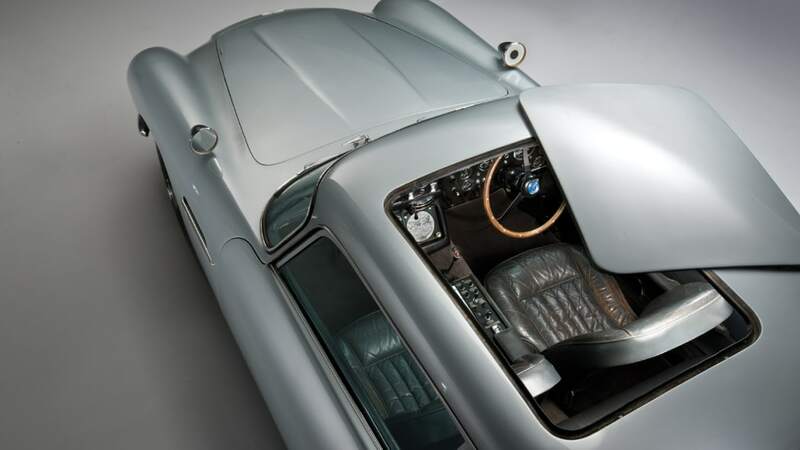 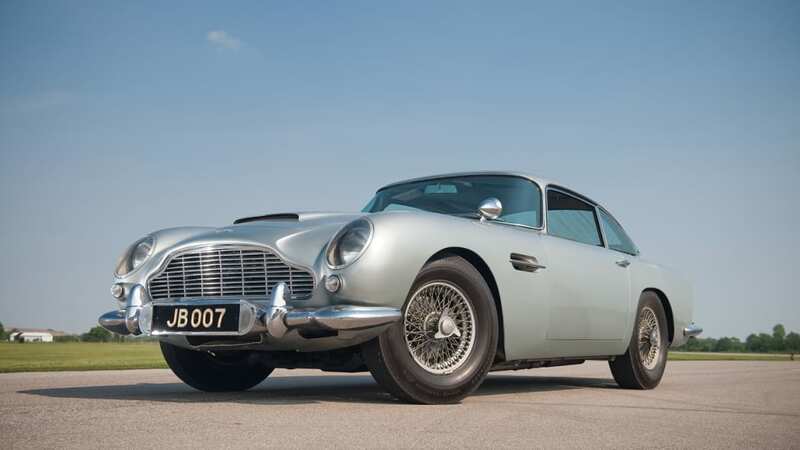 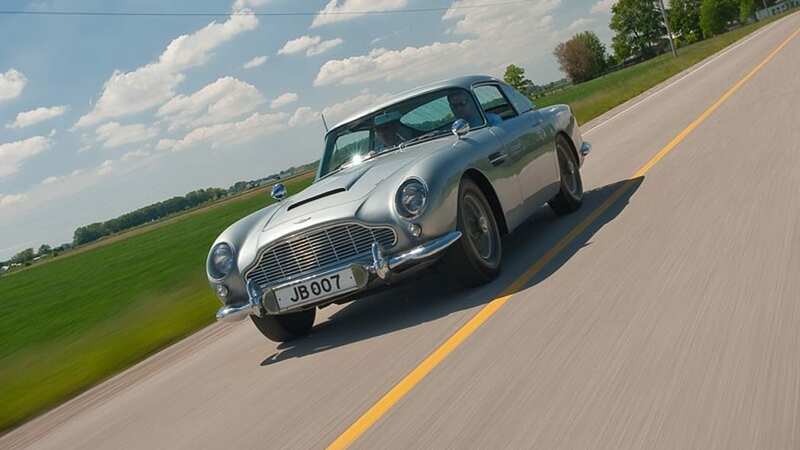 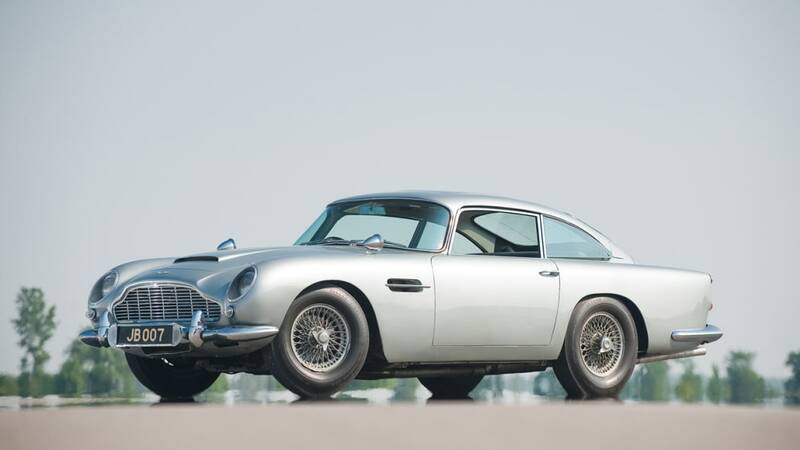 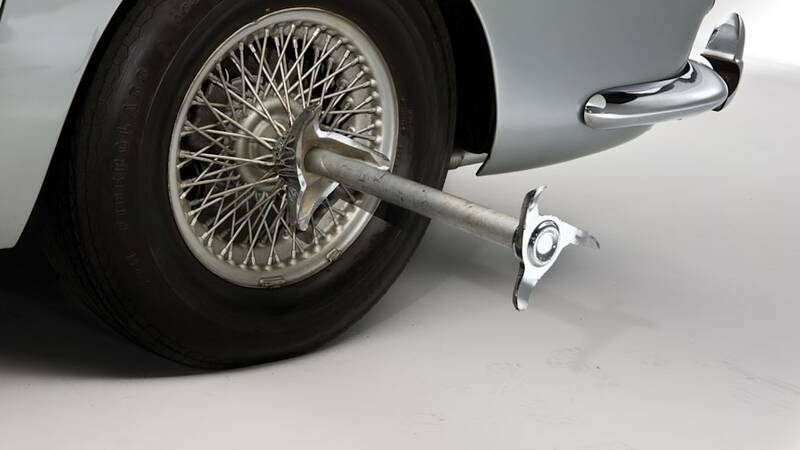 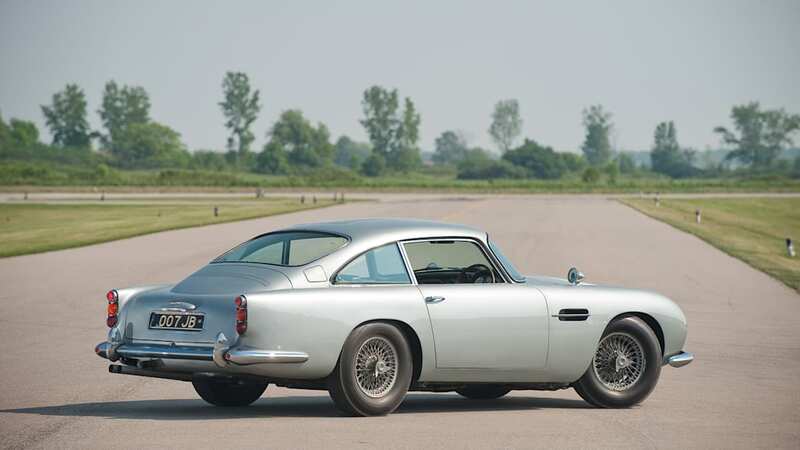 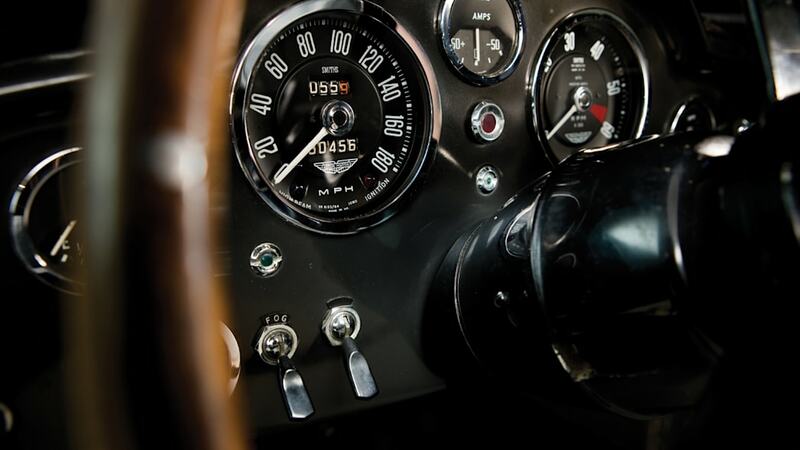 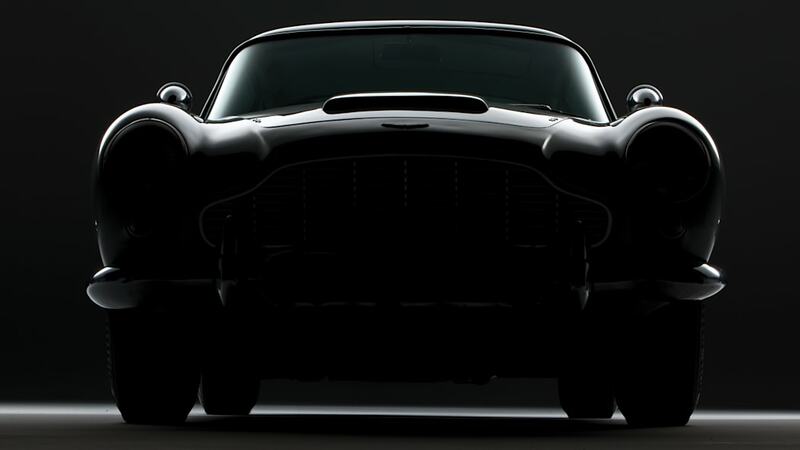 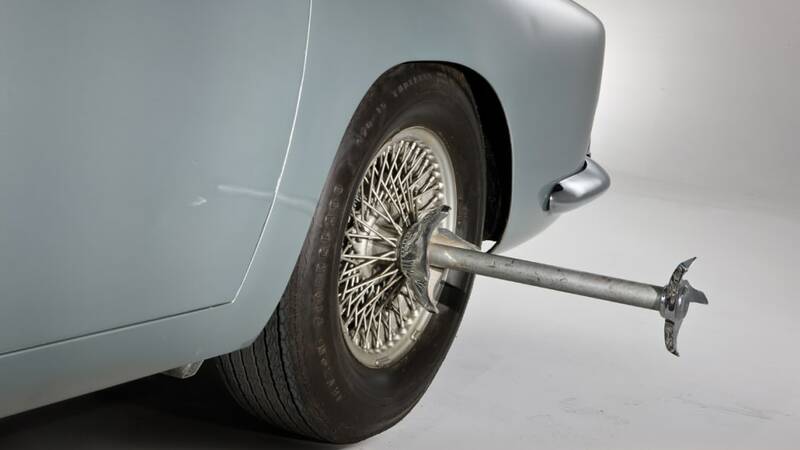 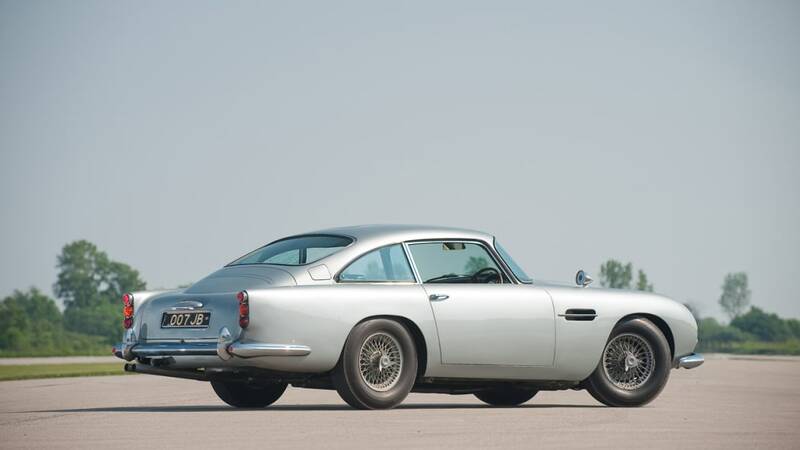 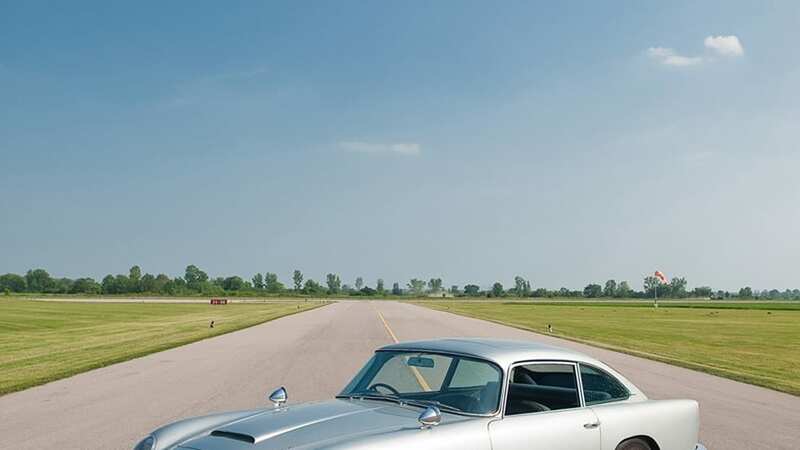 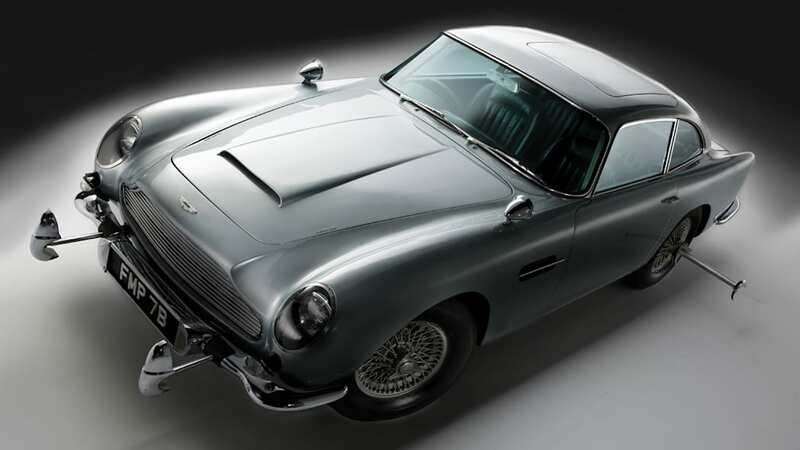 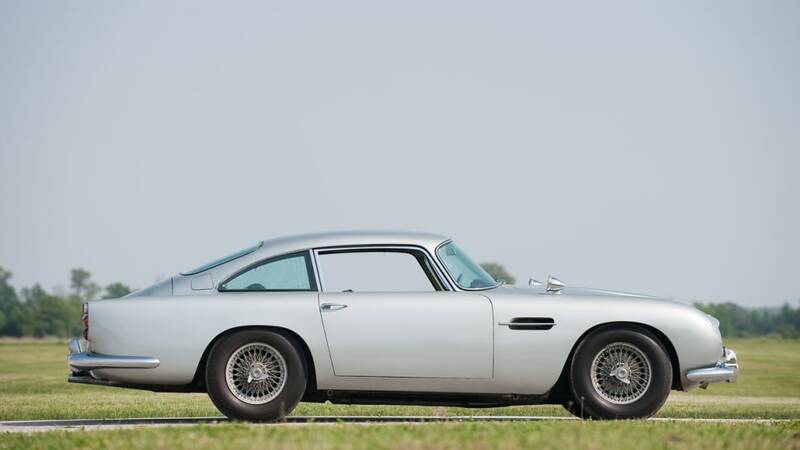 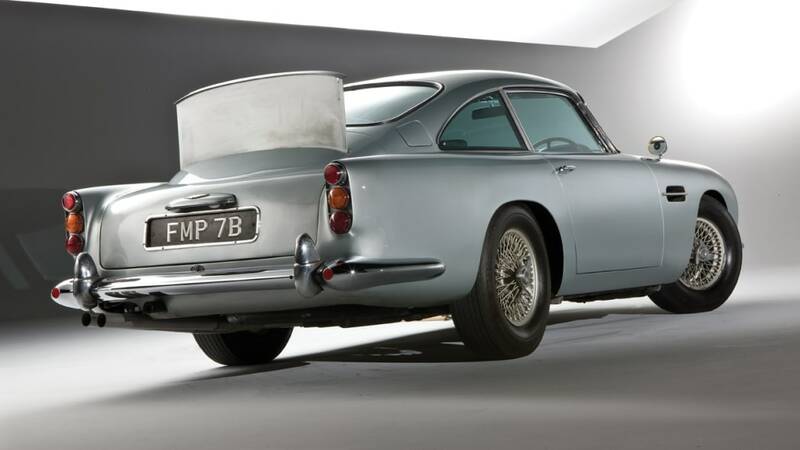 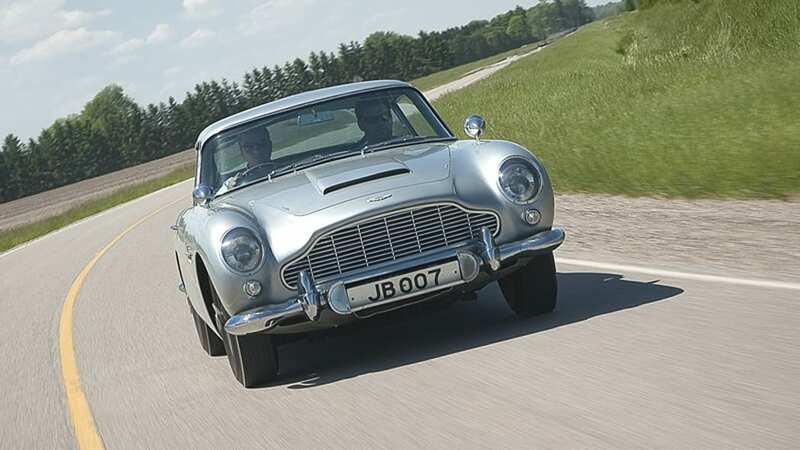 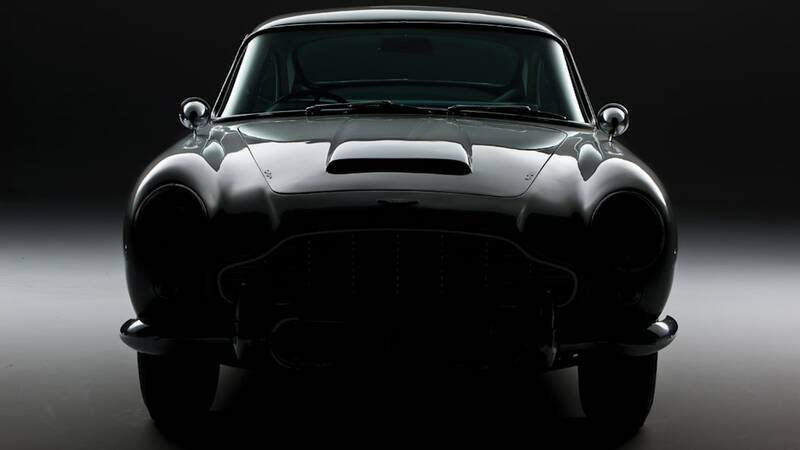 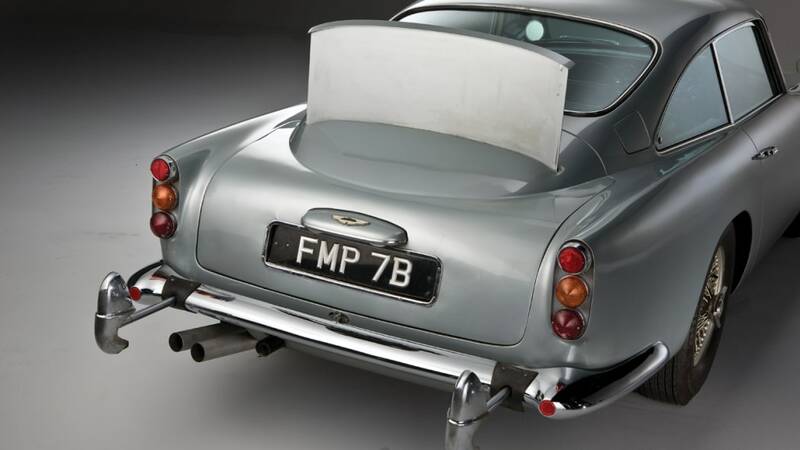 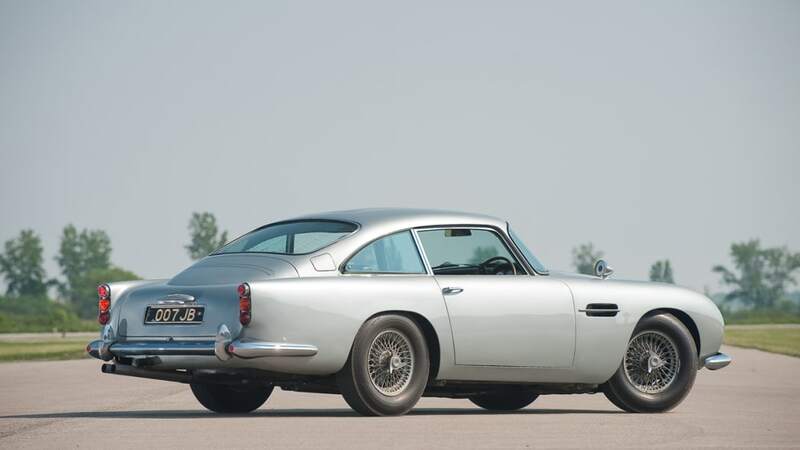 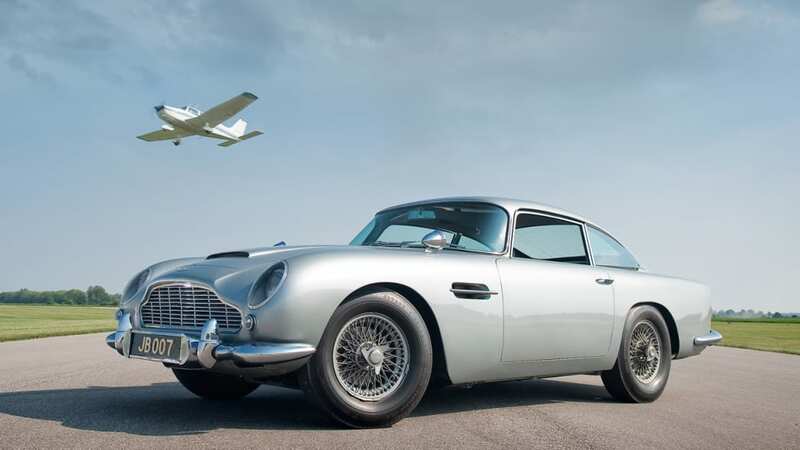 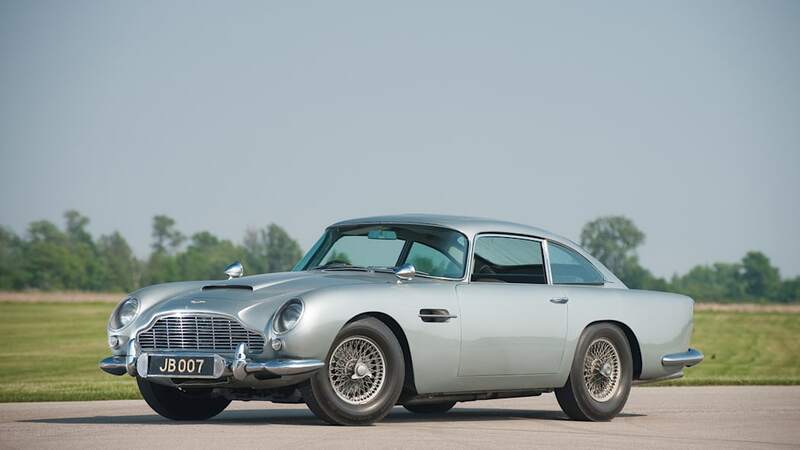 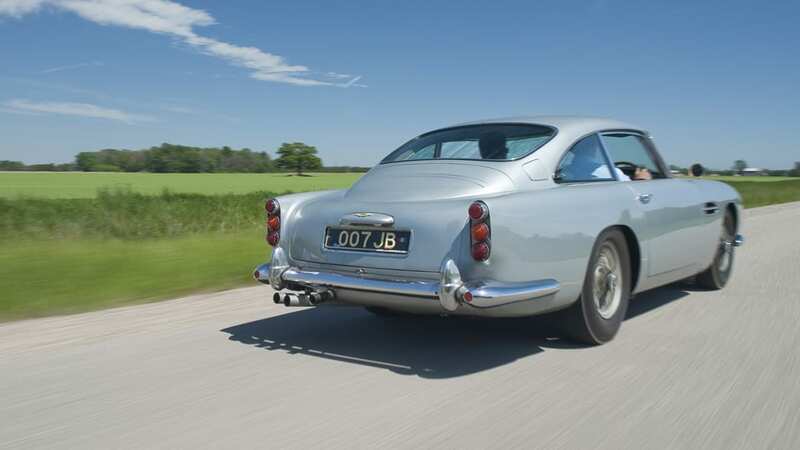 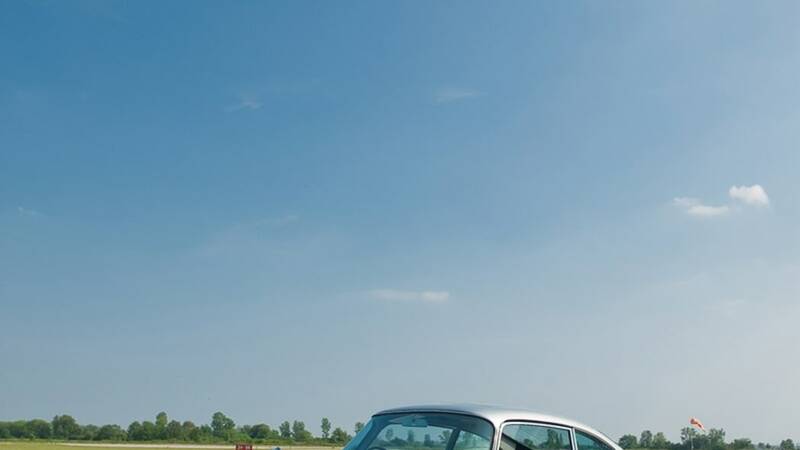 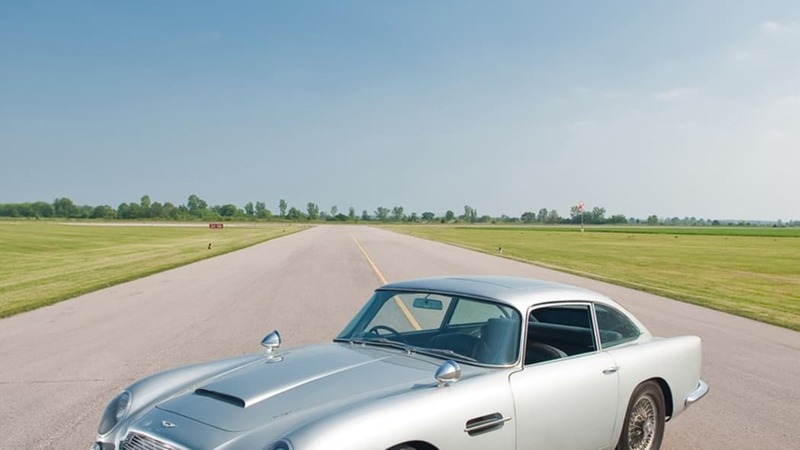 Although this won't be the first time the DB5 (pictured above as featured in Goldfinger) has returned since the Sean Connery days, it is expected to be the first time it will appear in full battle array in a chase scene.